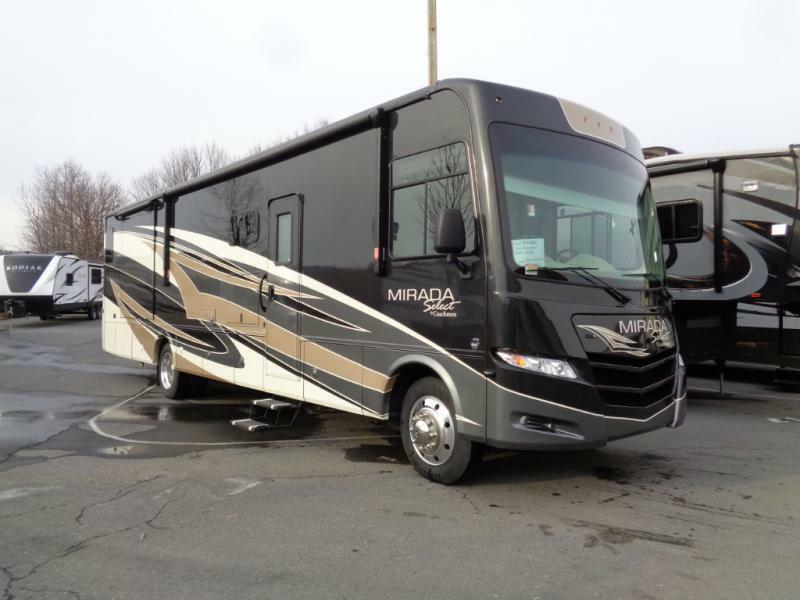 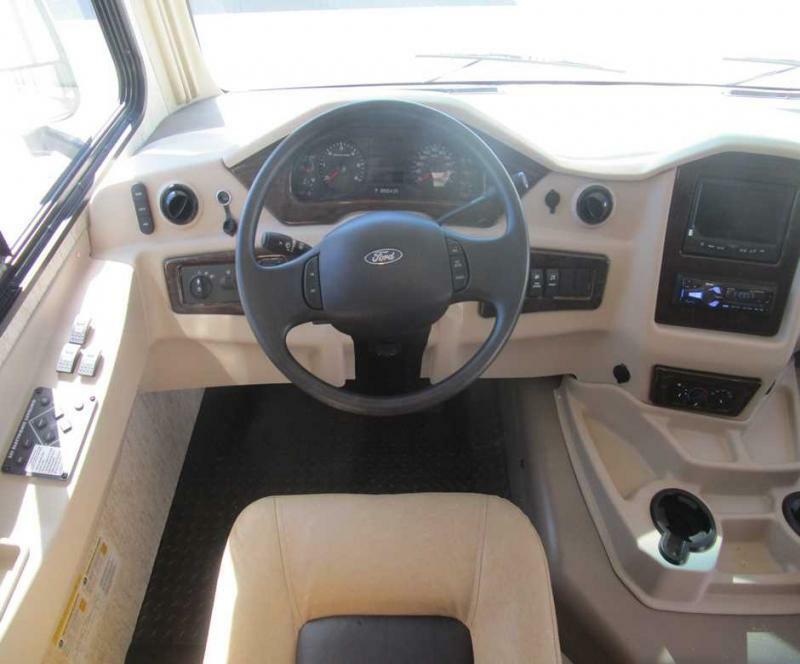 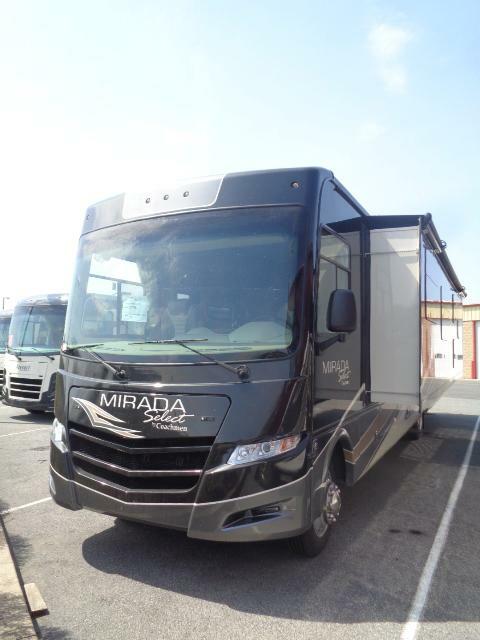 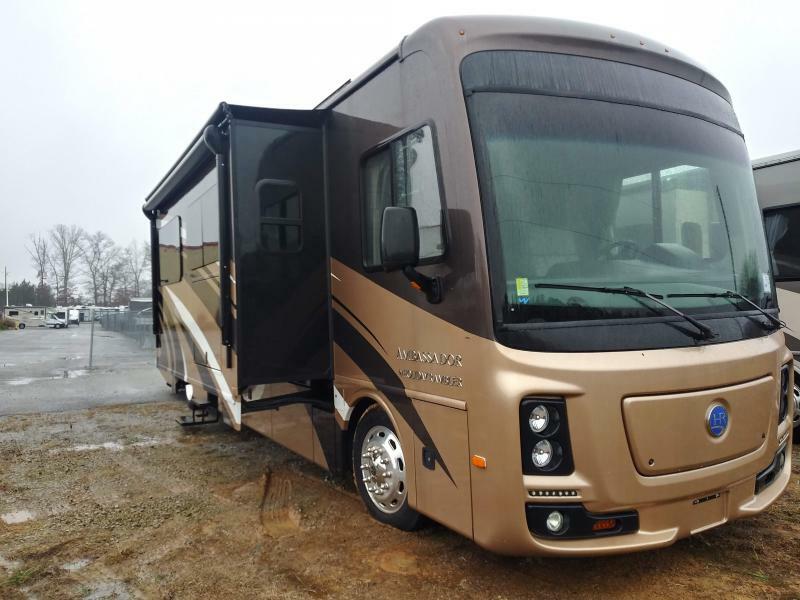 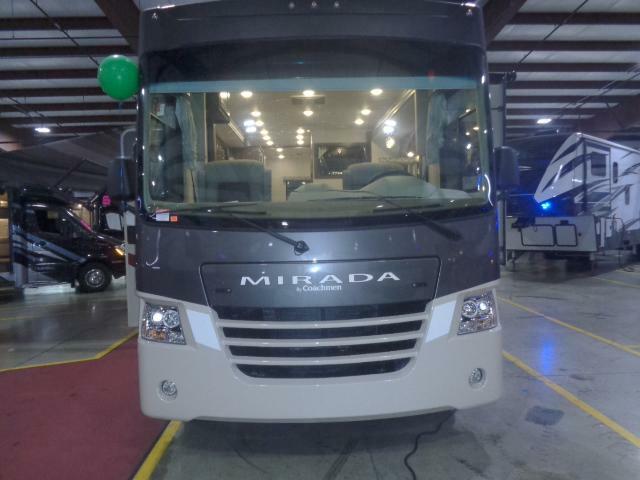 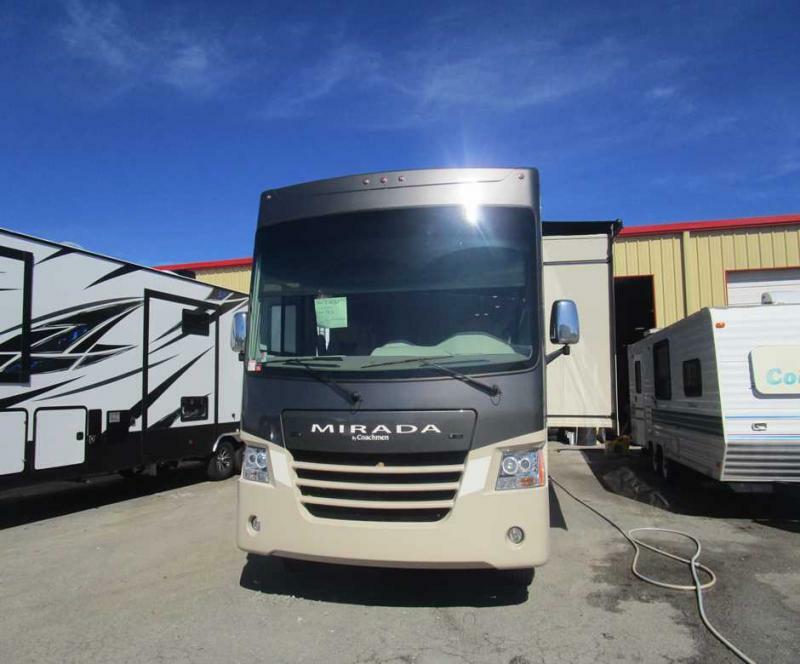 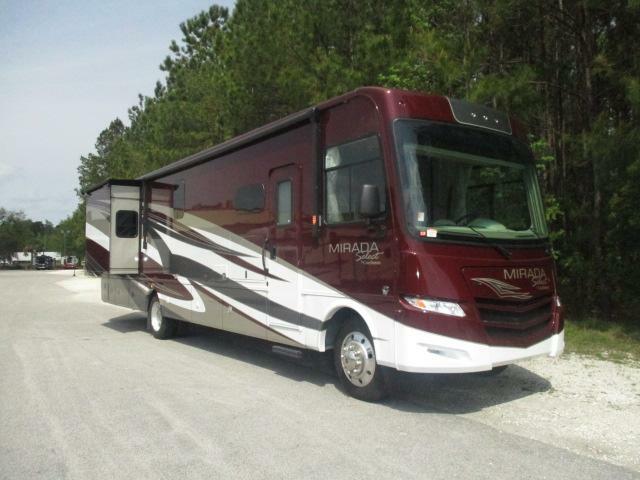 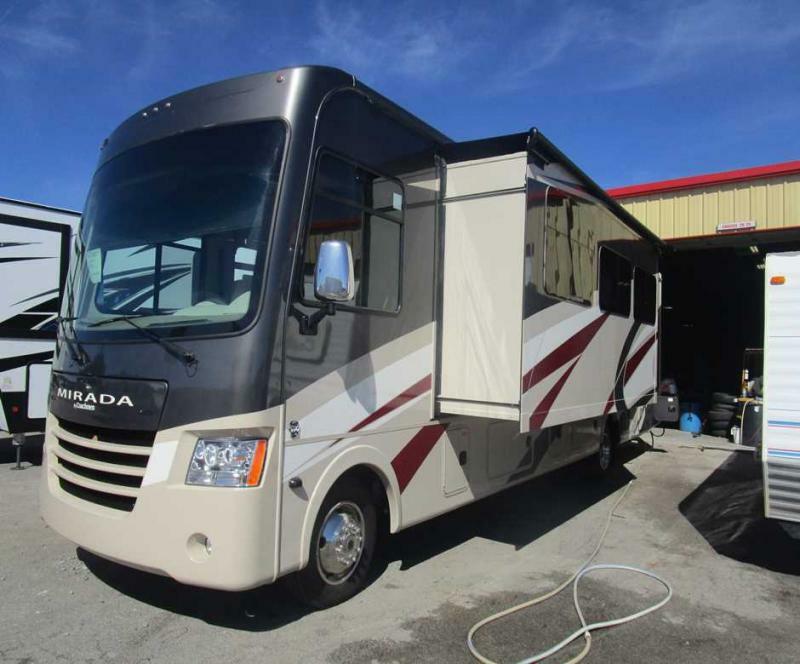 Take your next adventure in this new 2019 Mirada 35LSF today! 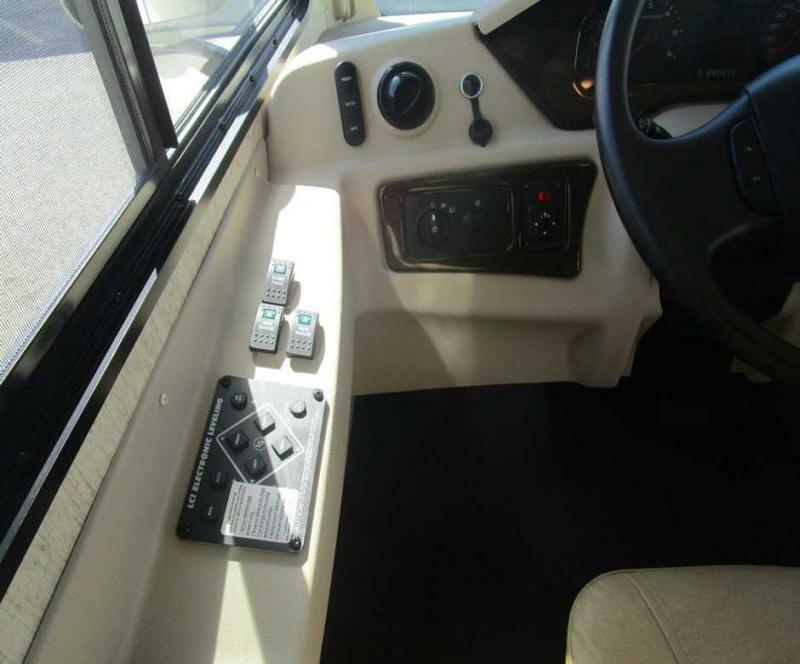 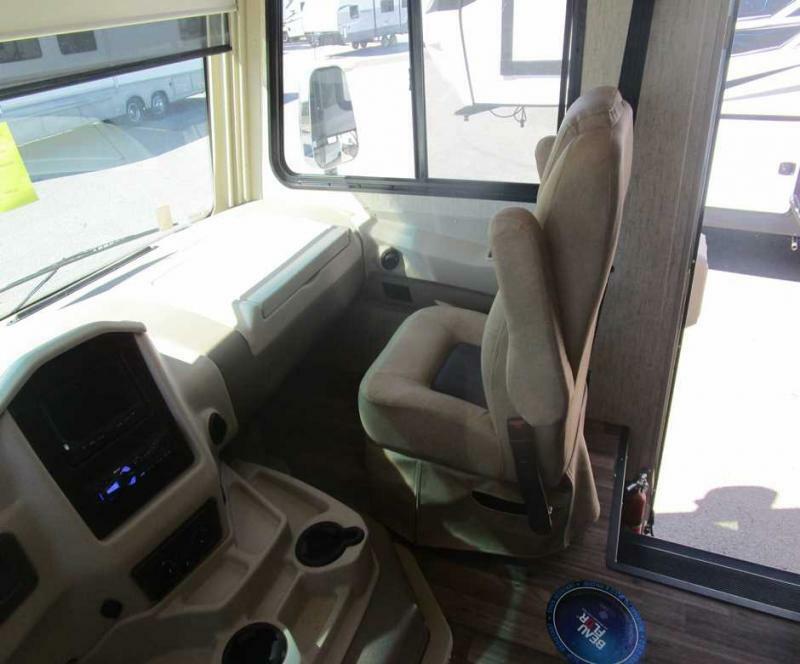 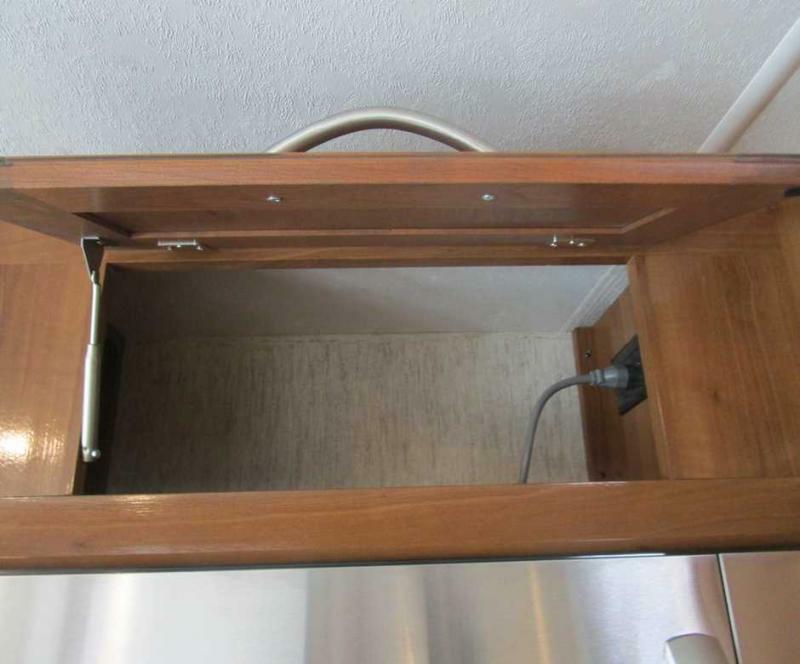 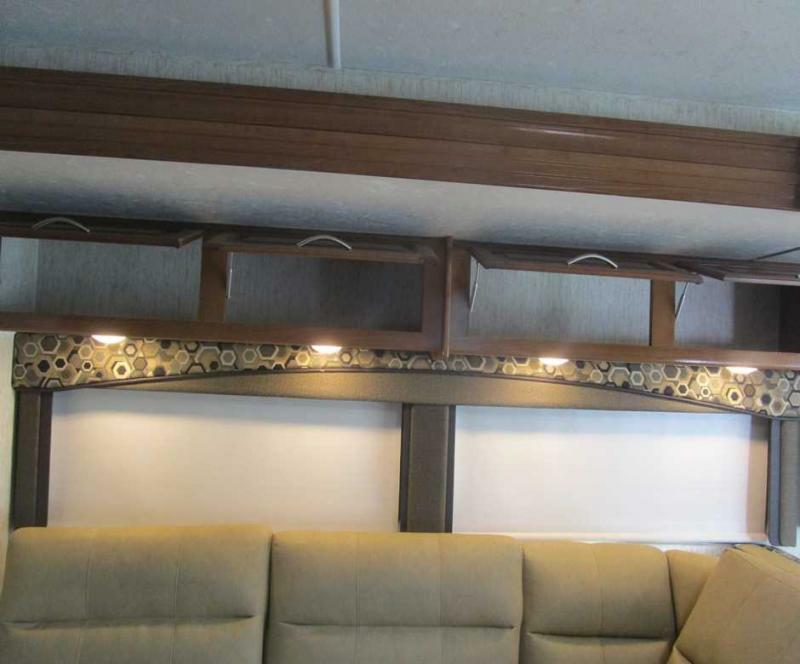 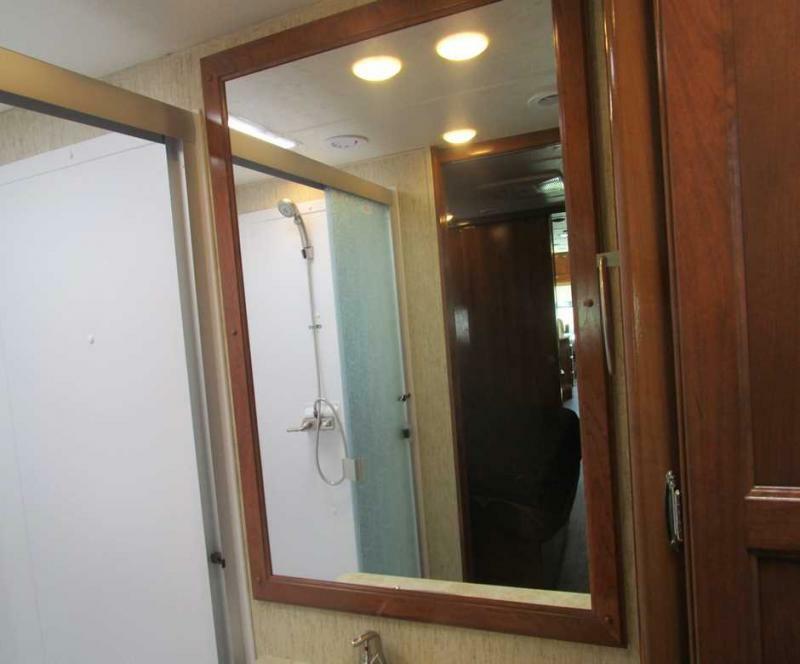 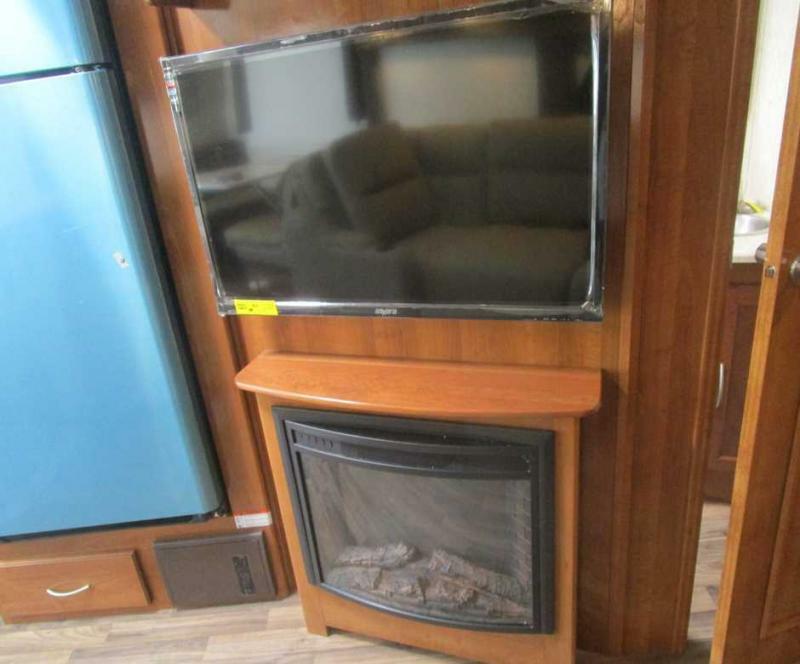 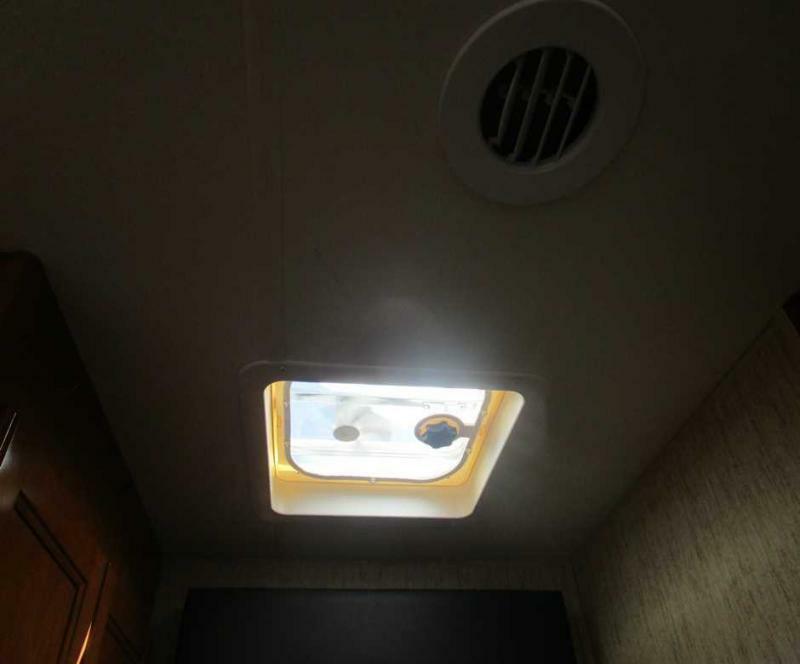 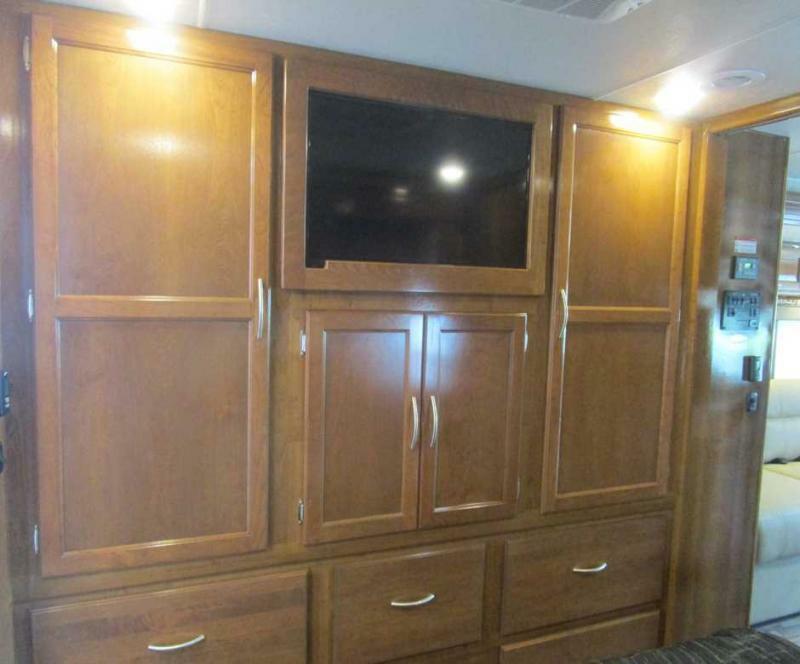 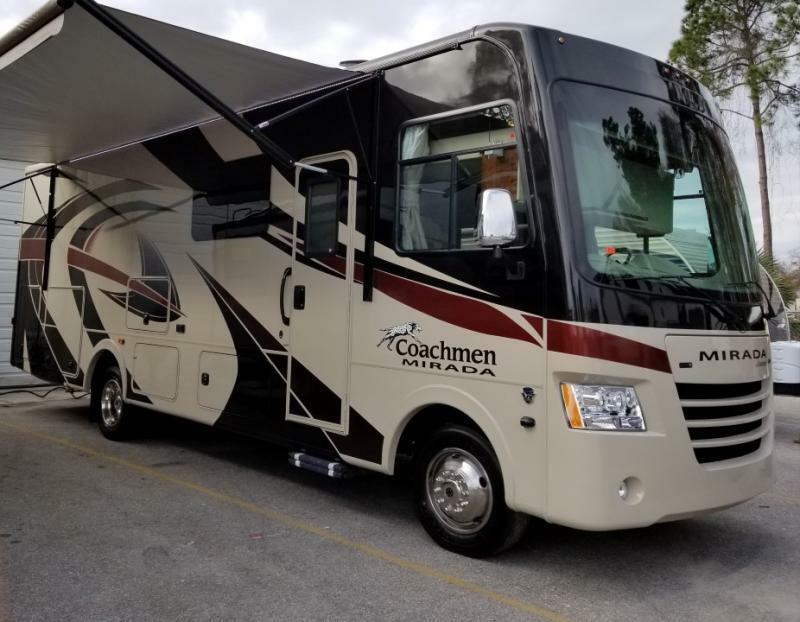 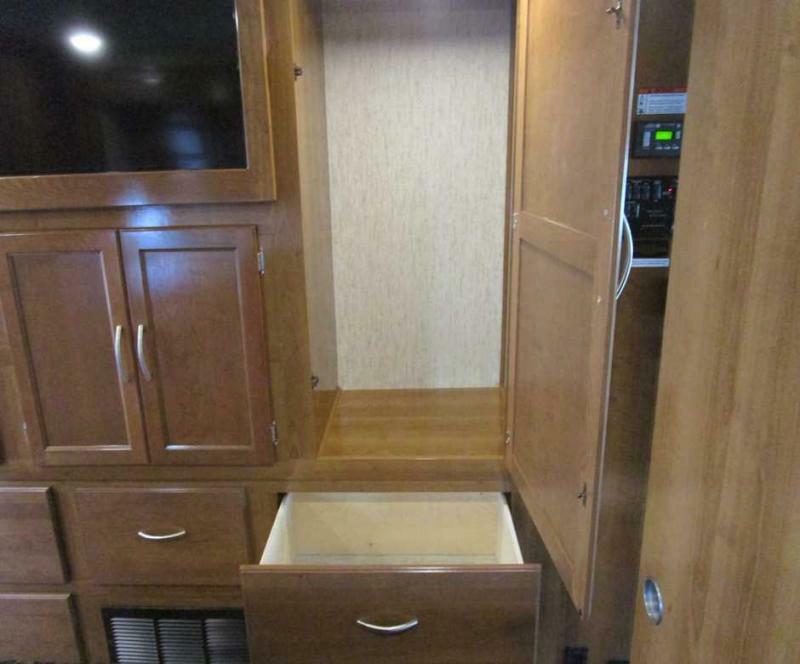 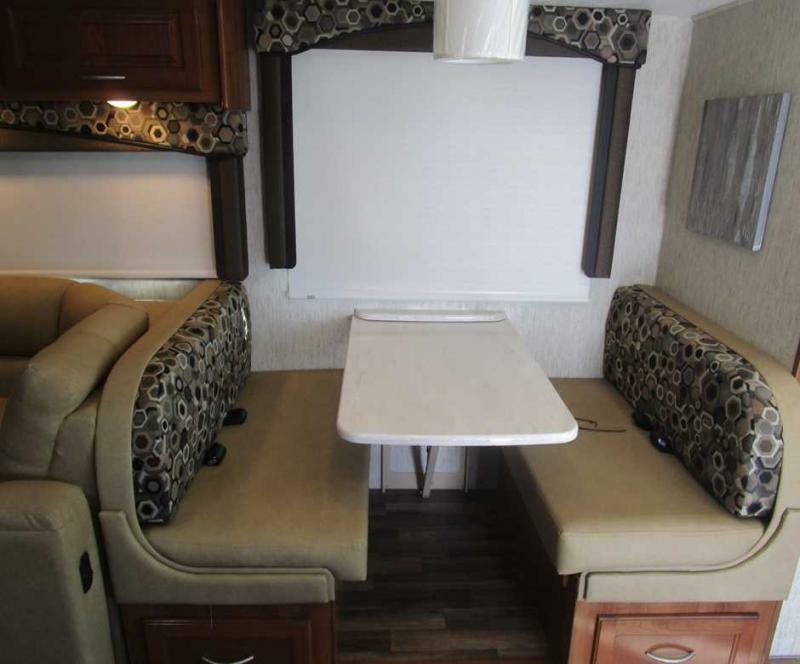 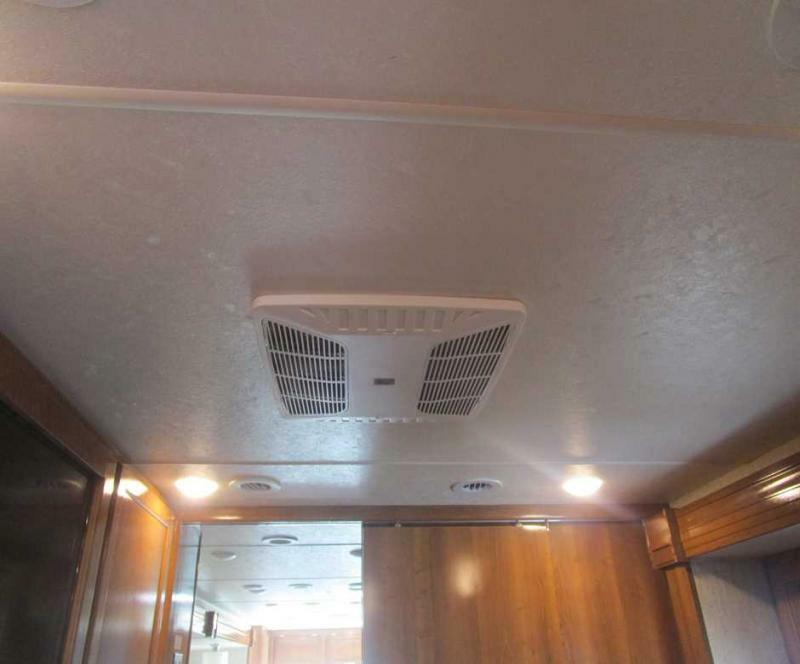 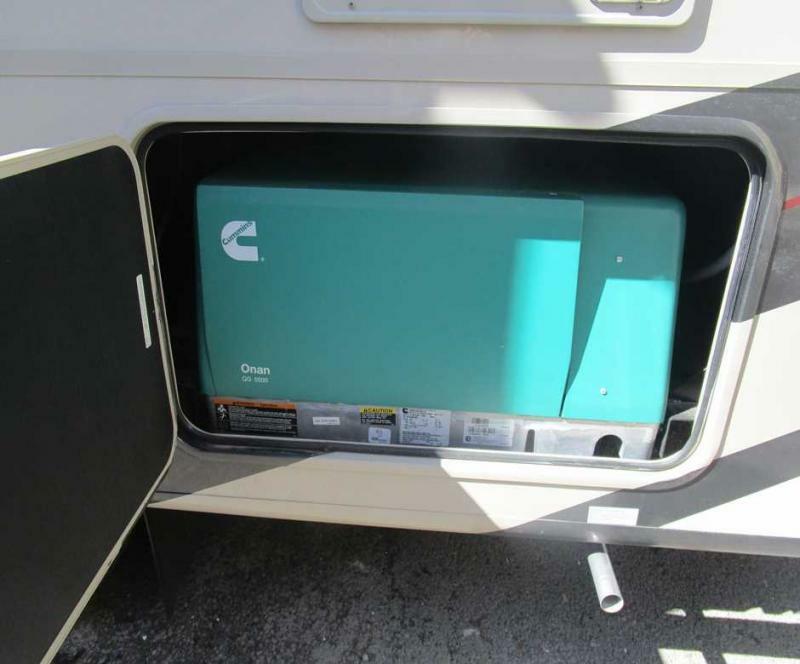 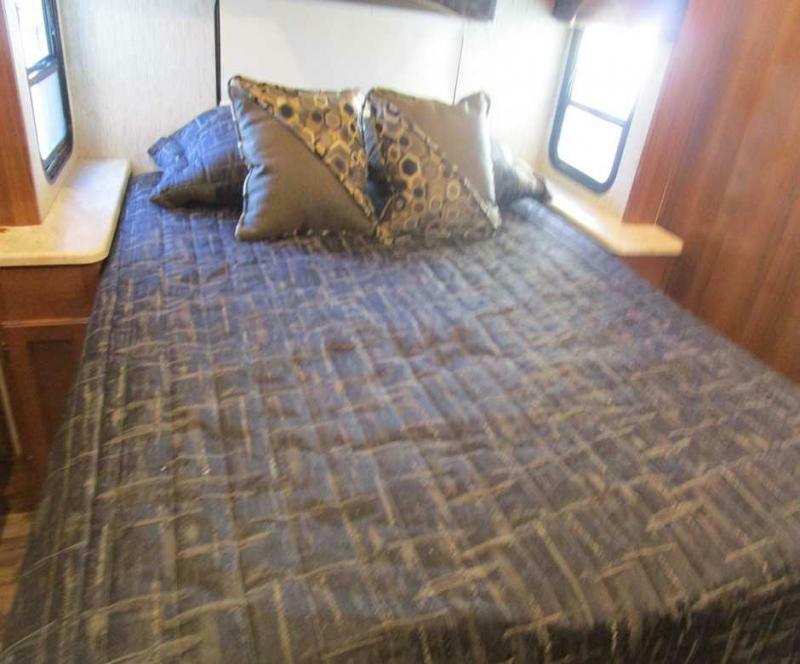 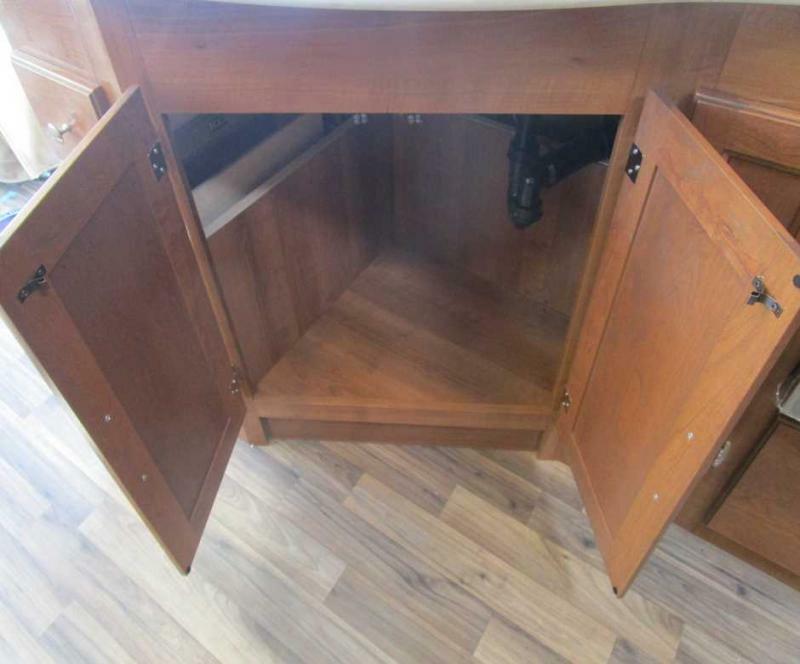 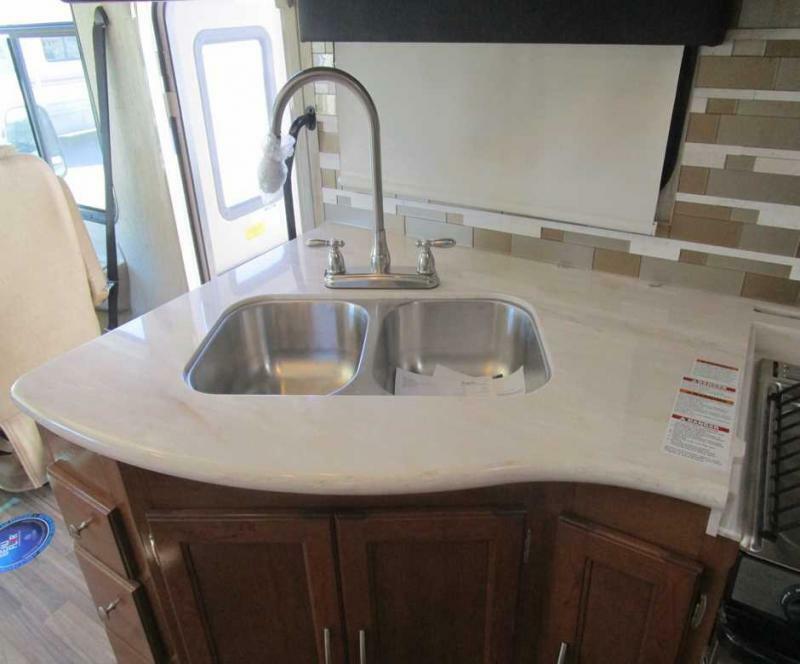 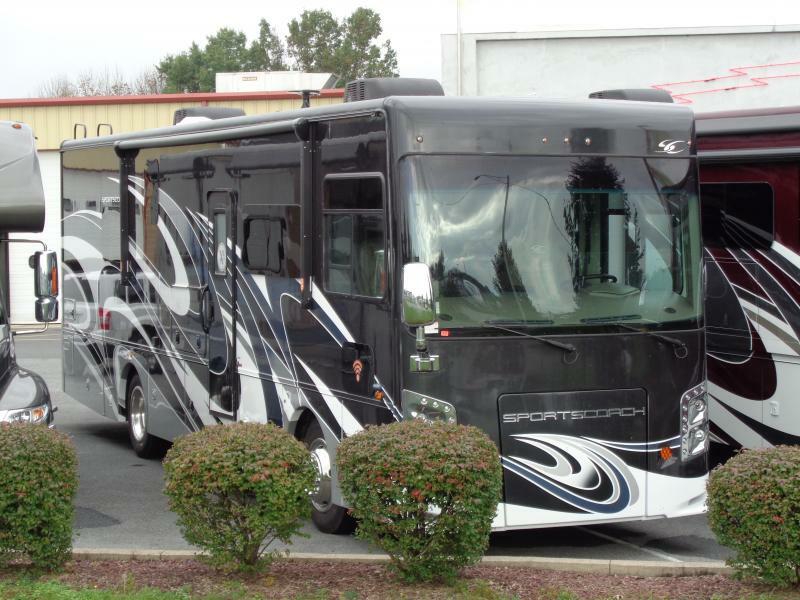 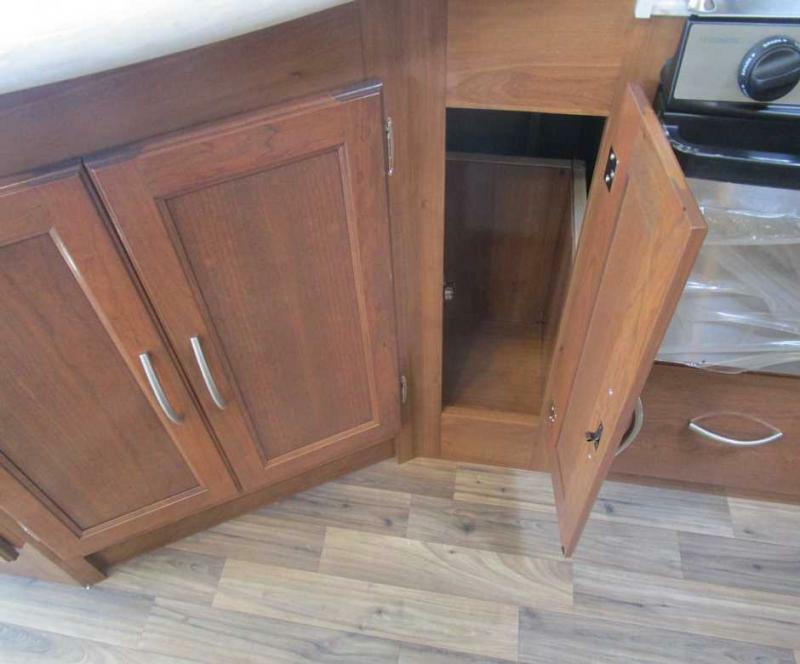 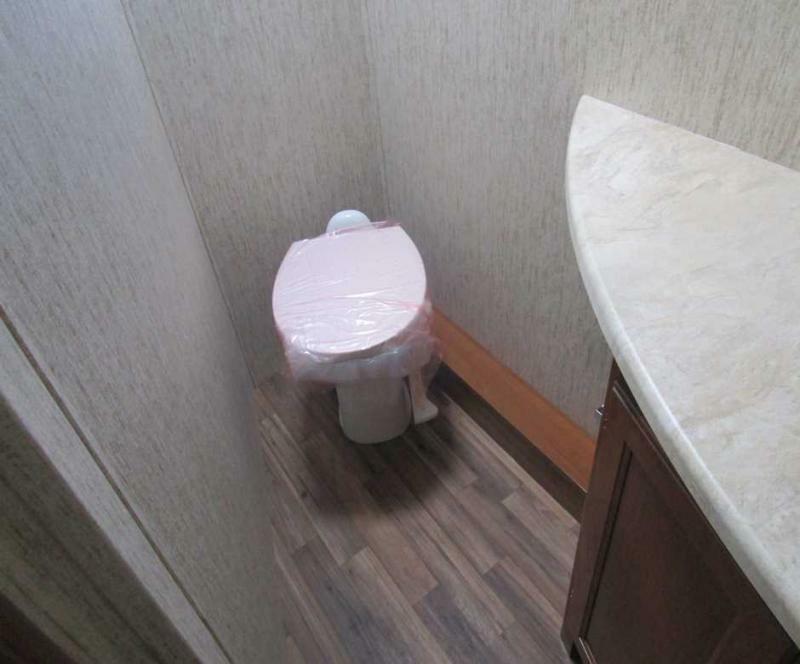 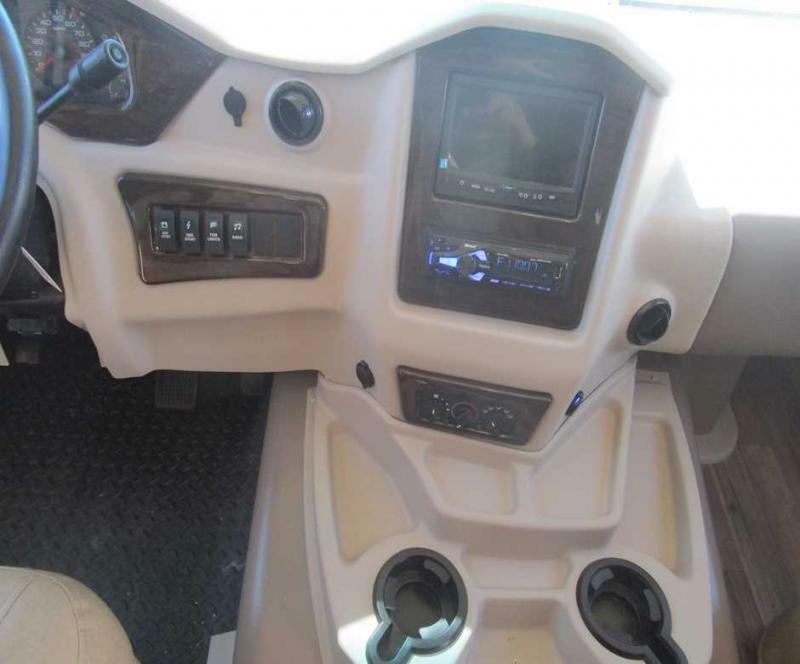 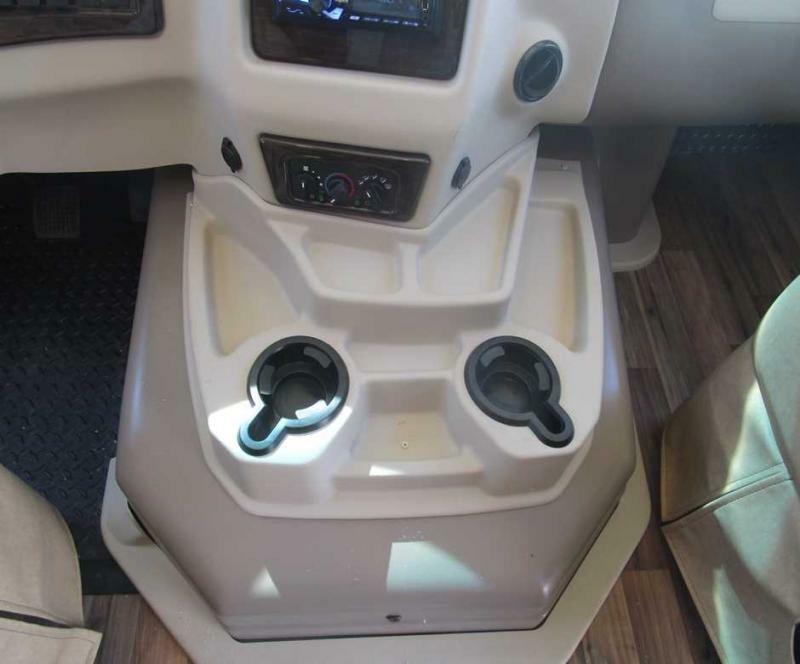 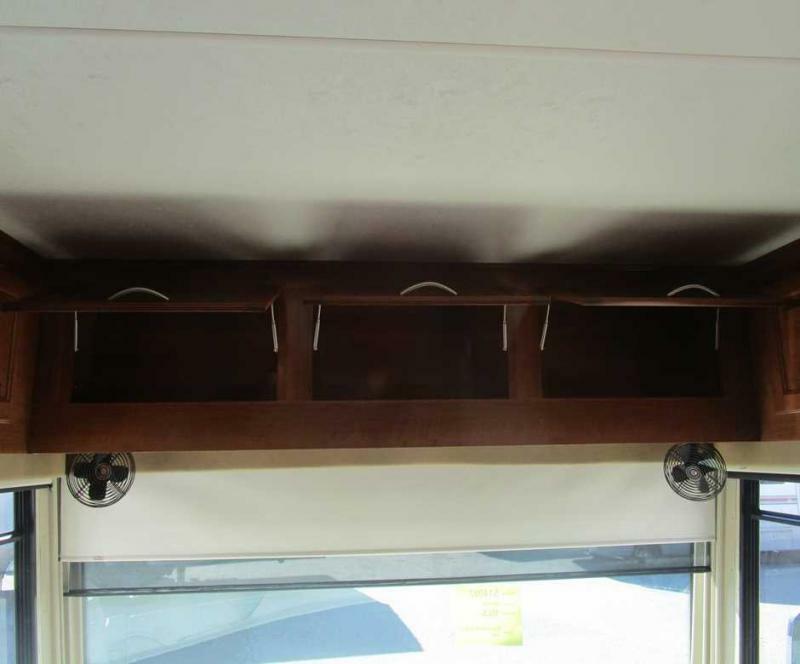 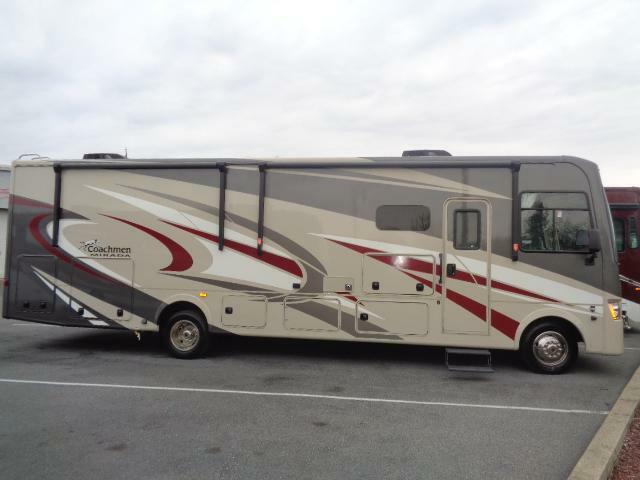 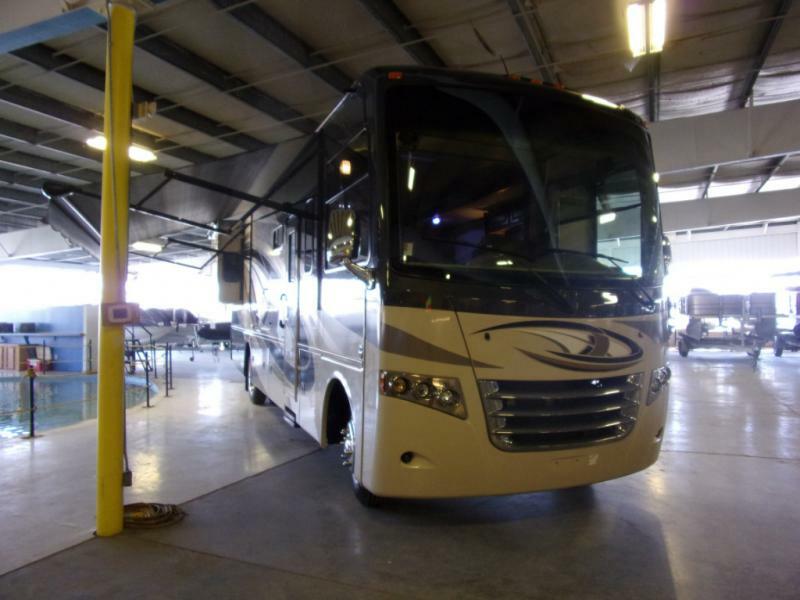 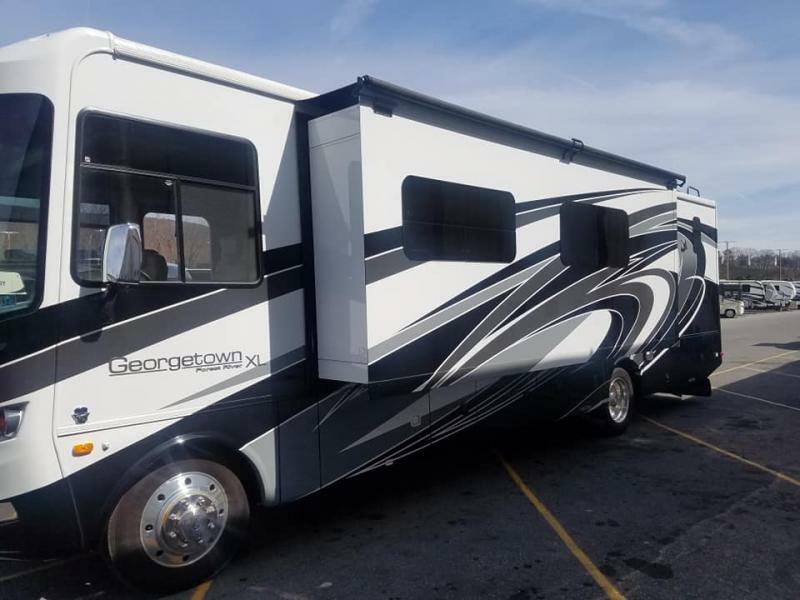 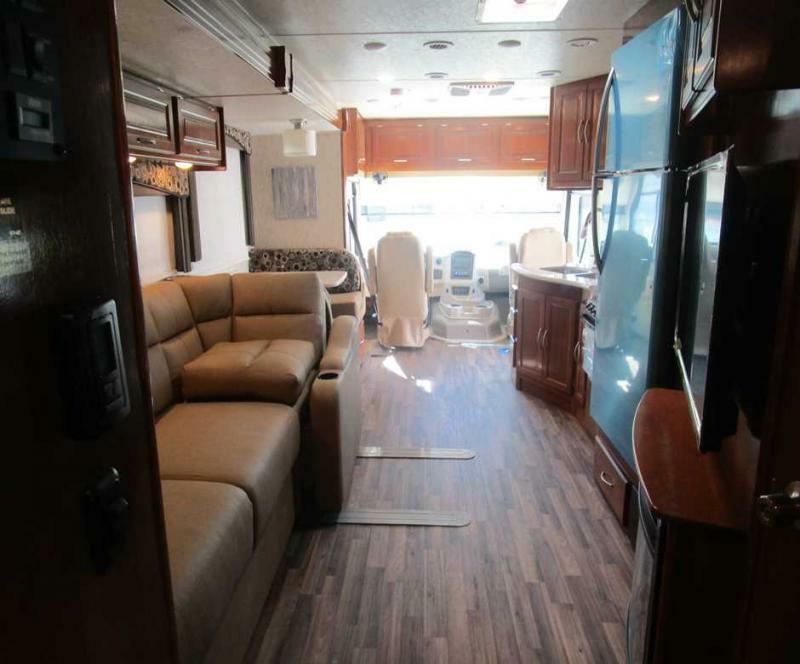 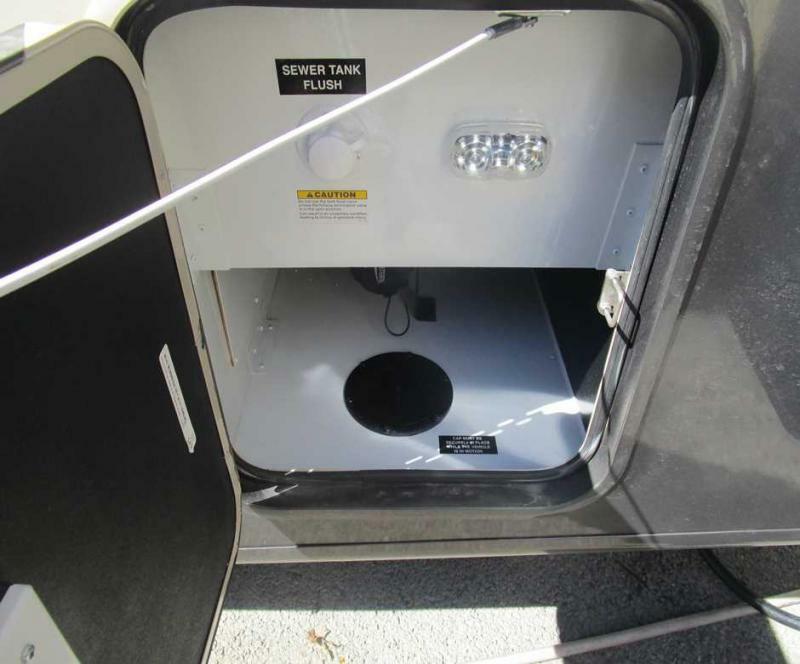 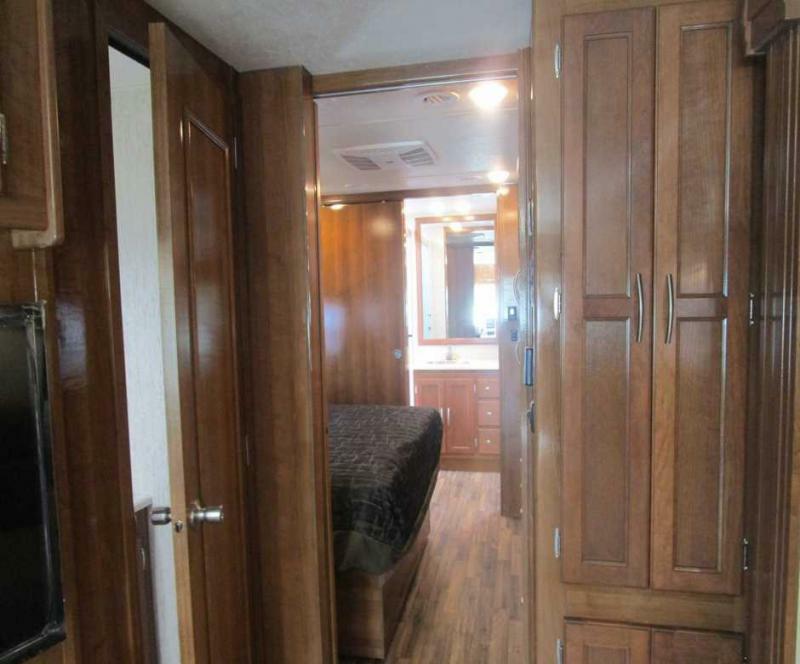 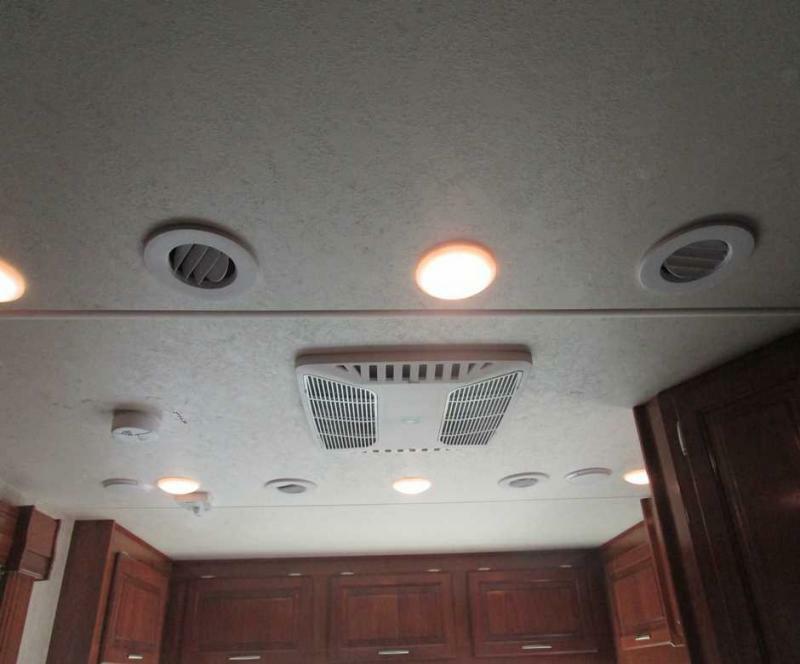 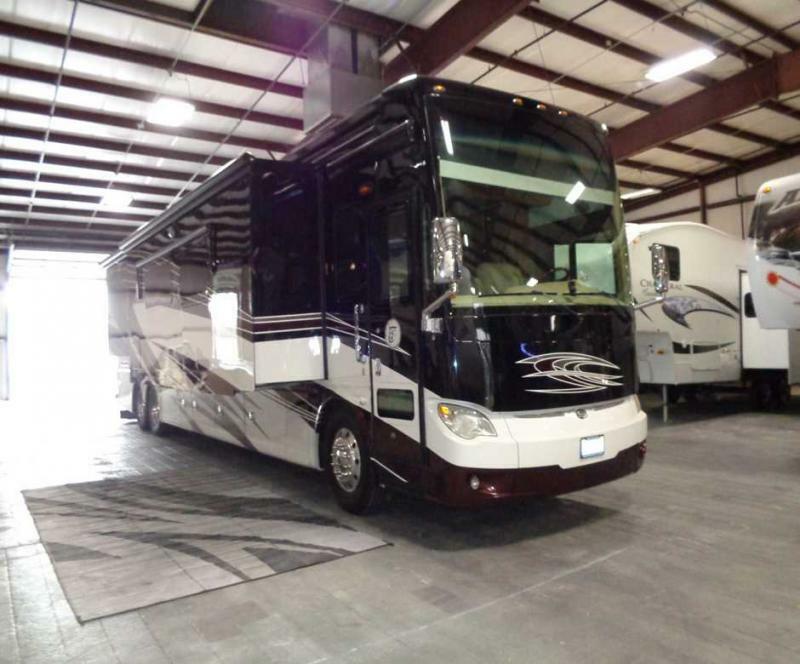 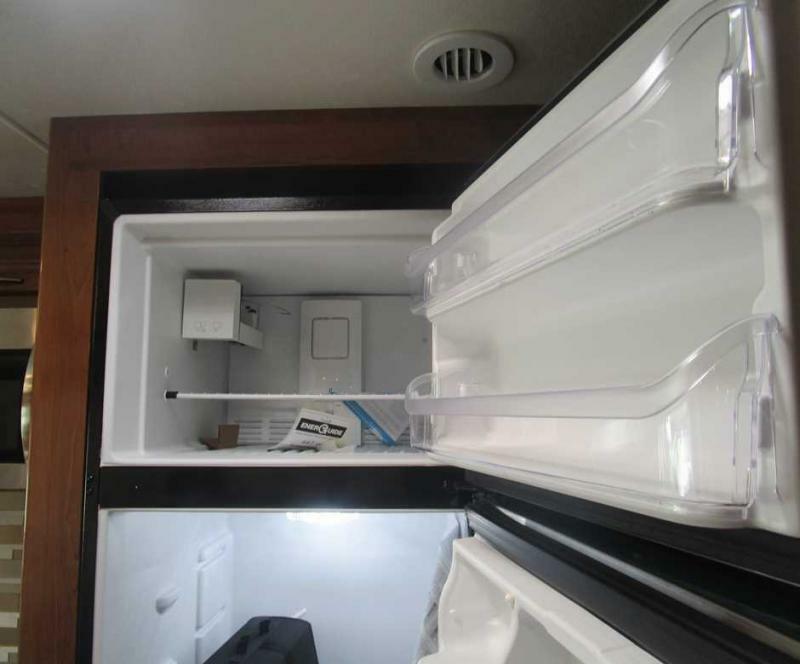 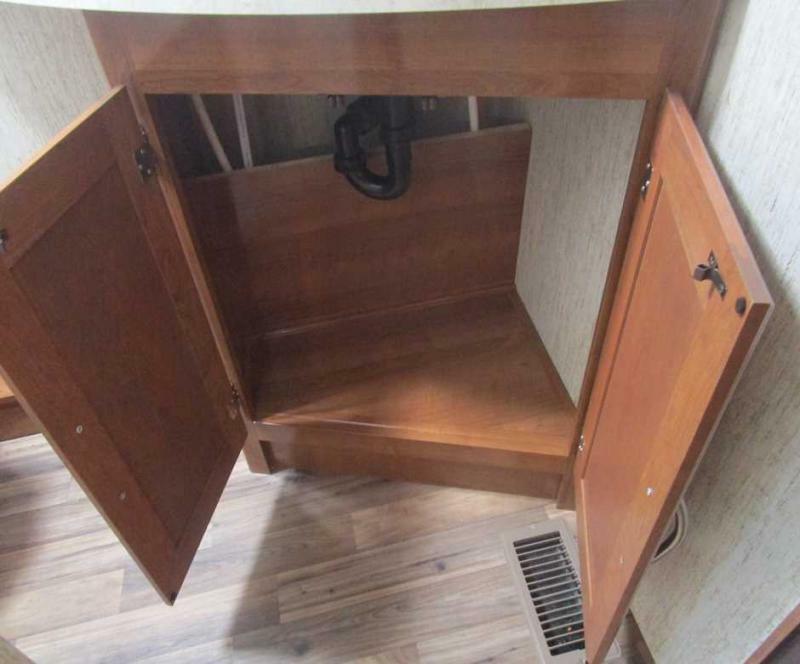 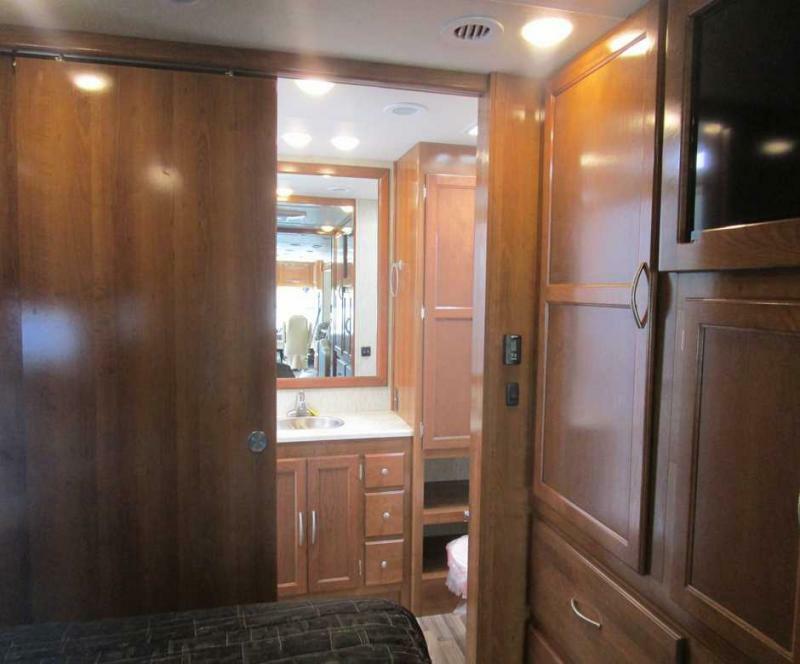 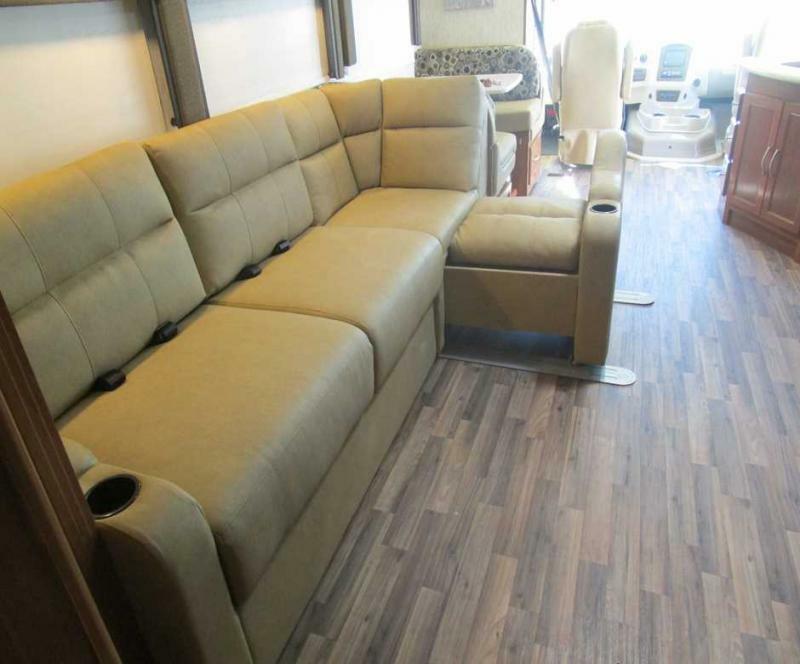 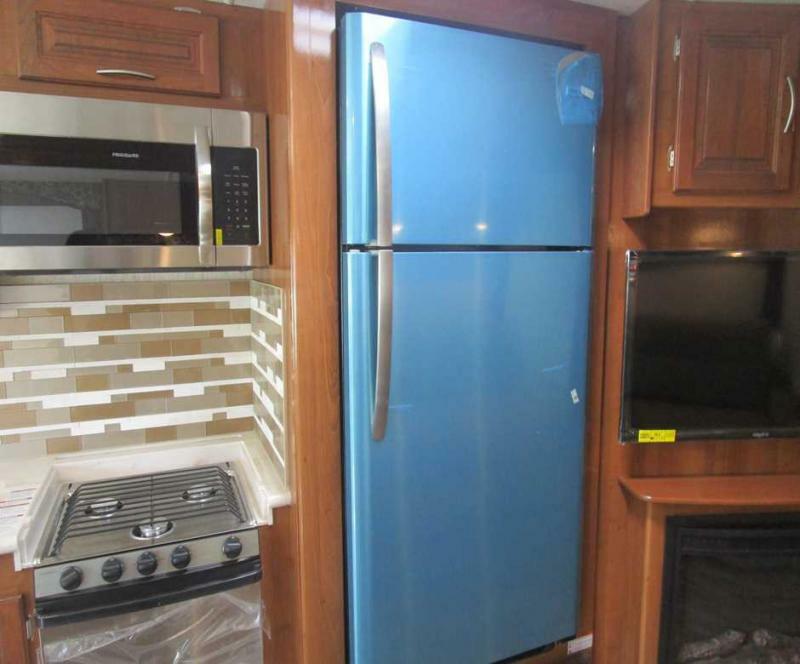 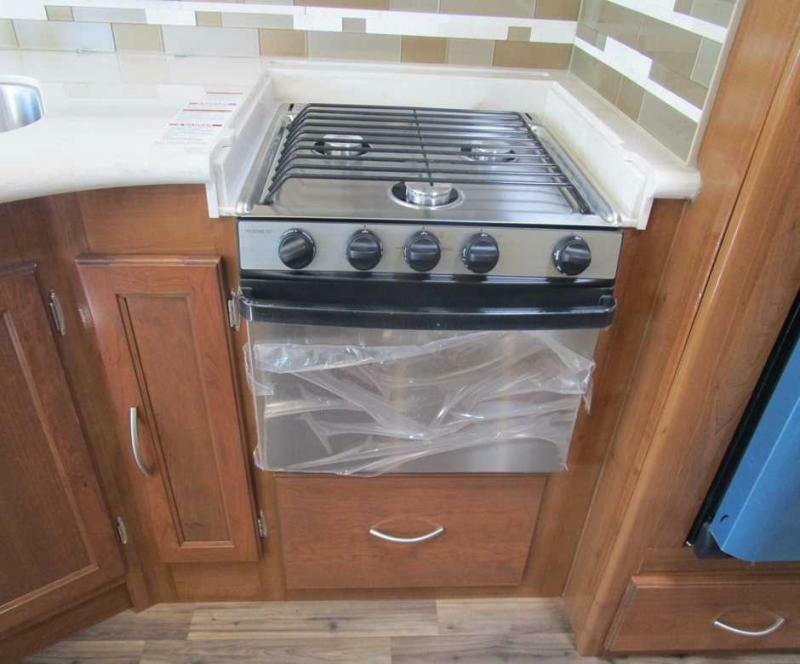 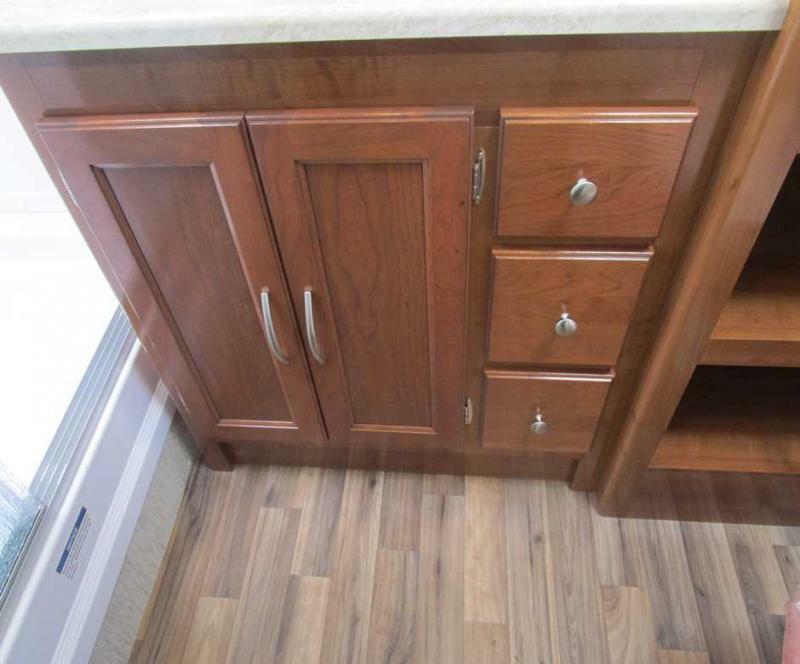 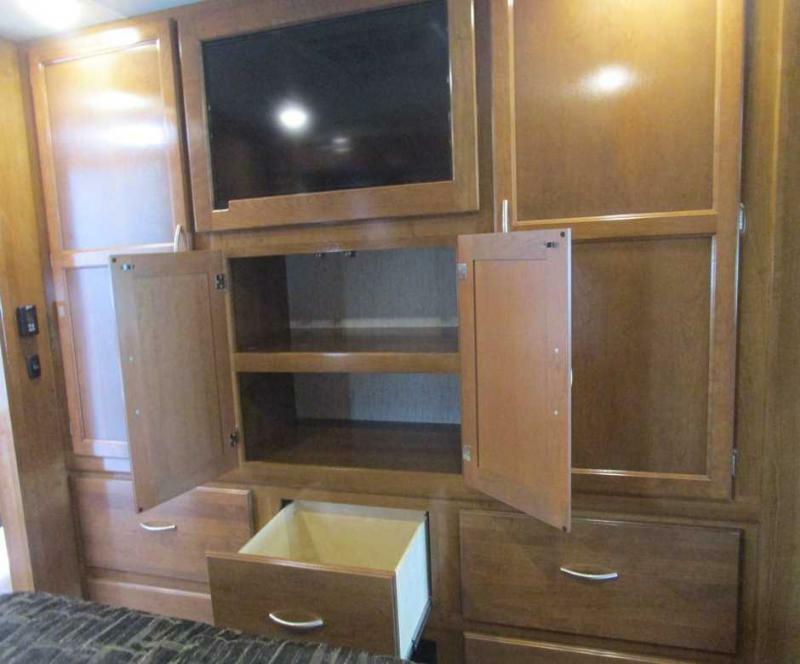 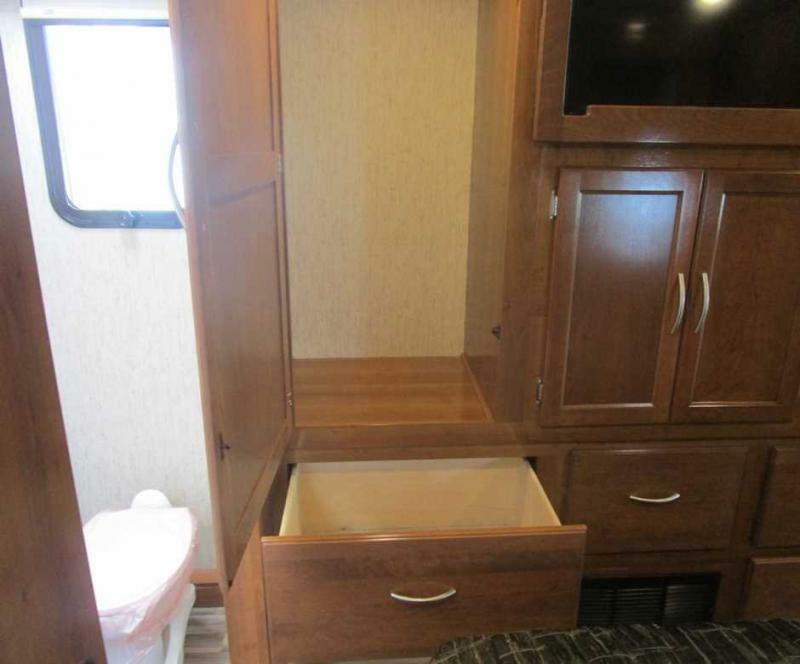 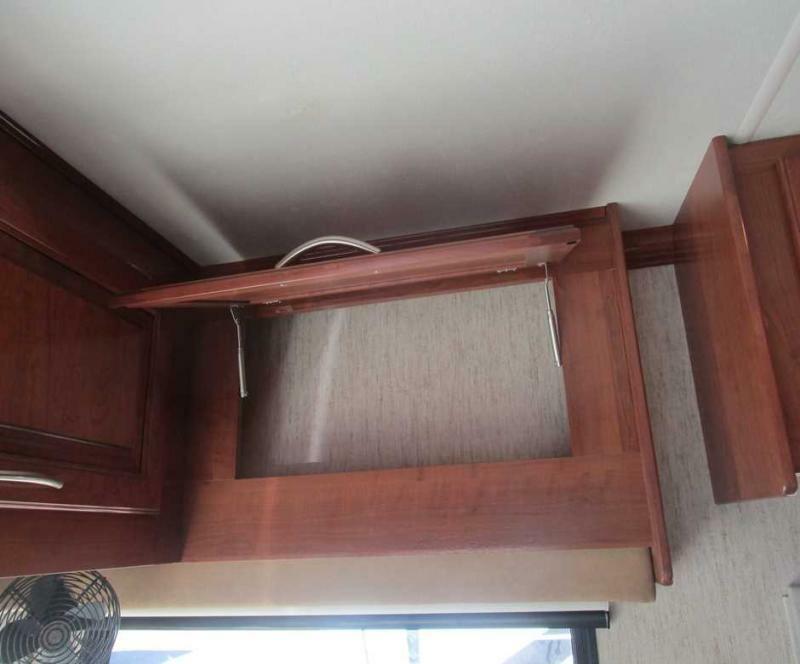 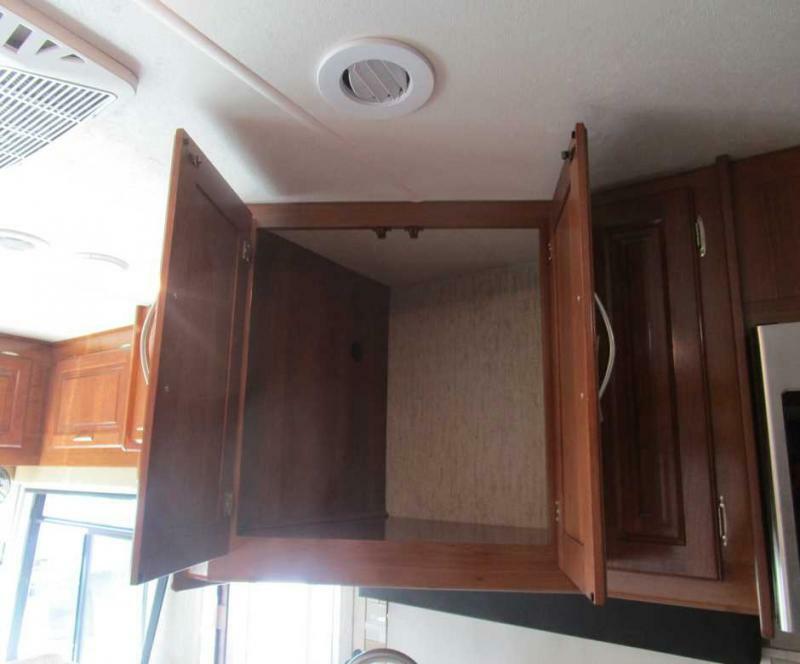 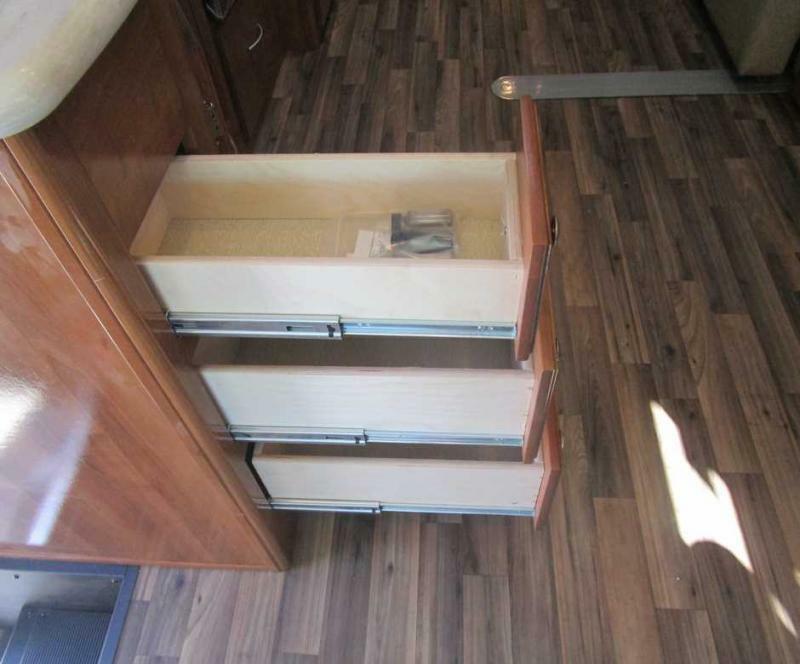 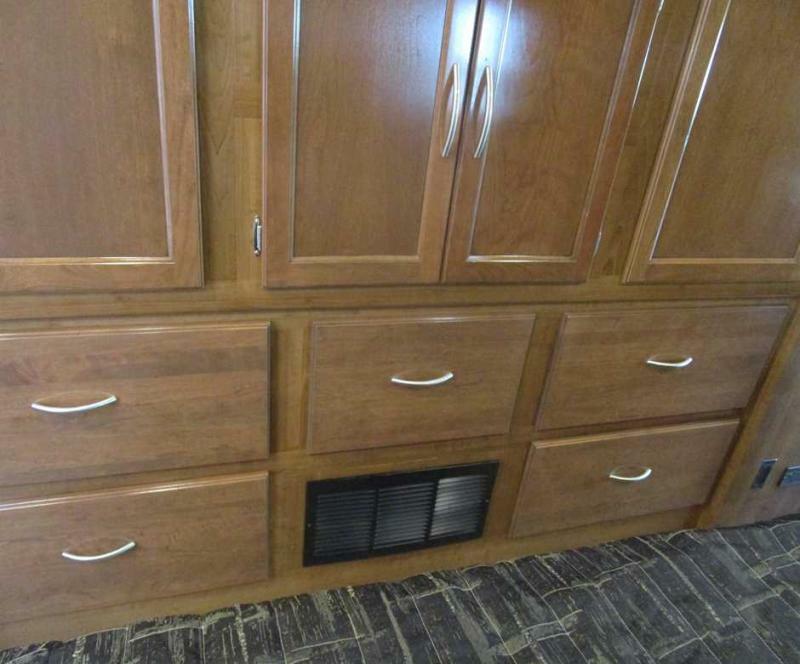 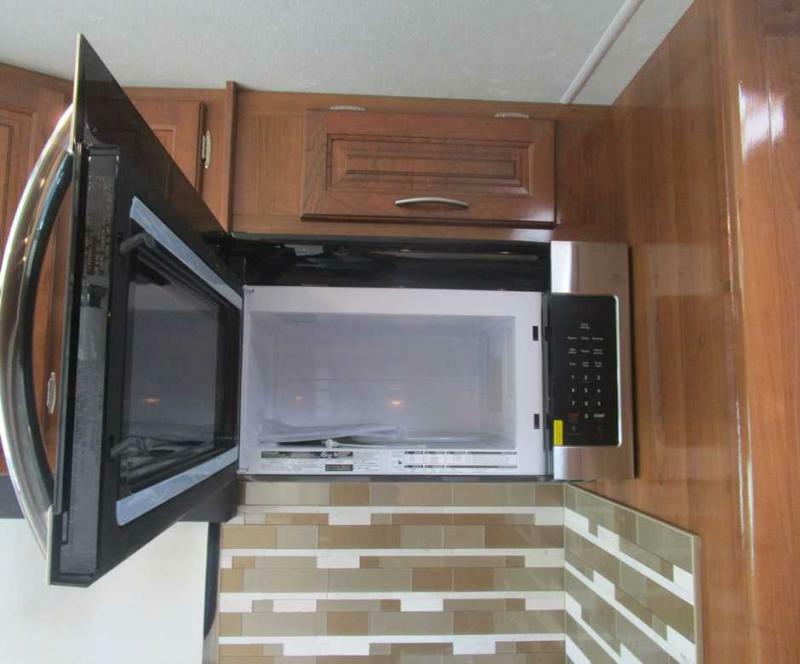 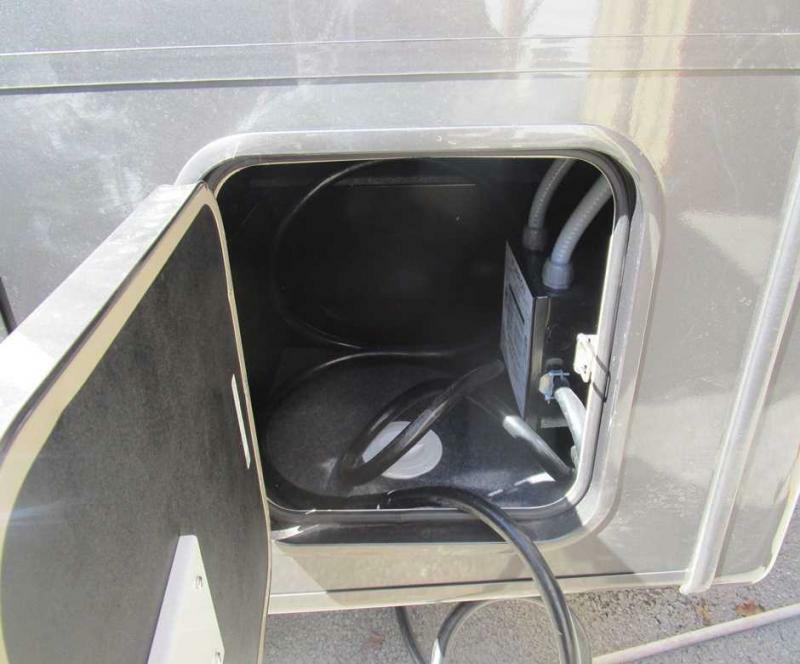 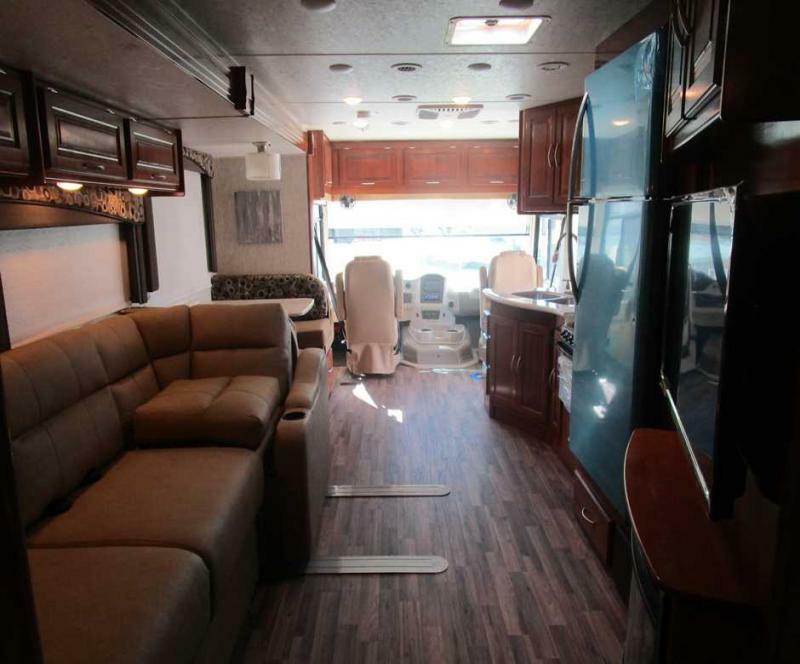 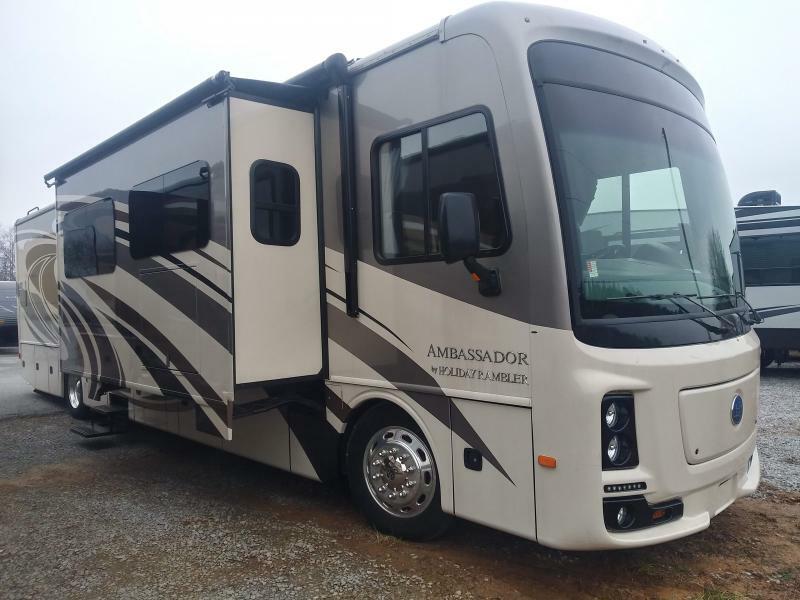 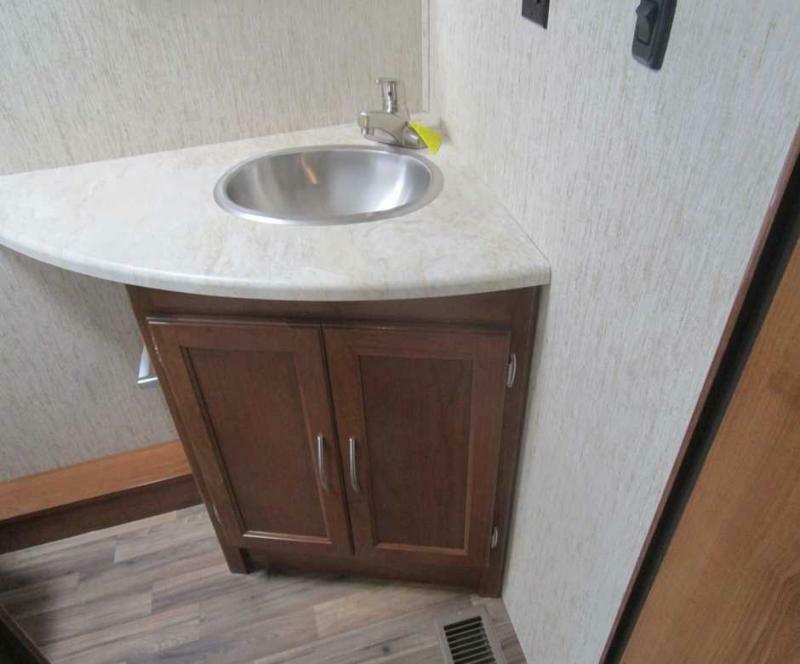 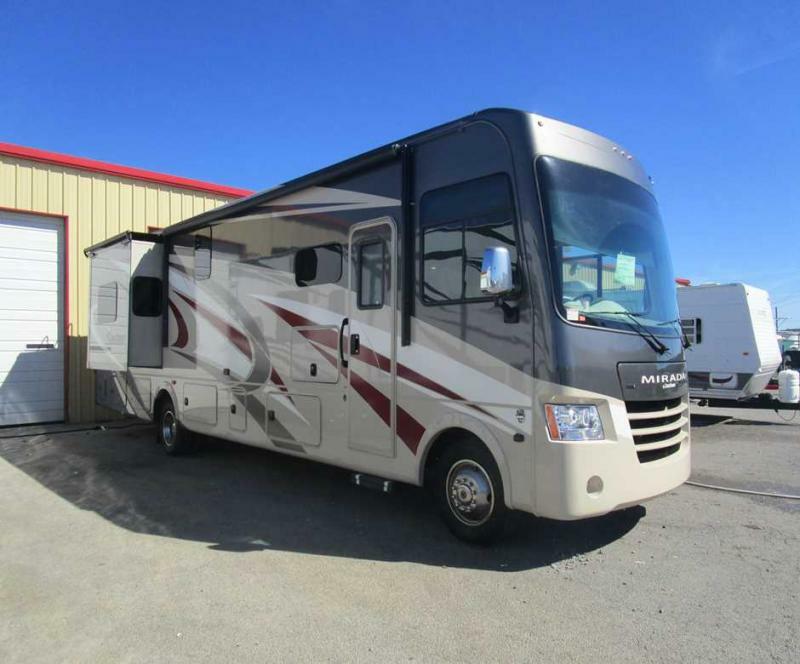 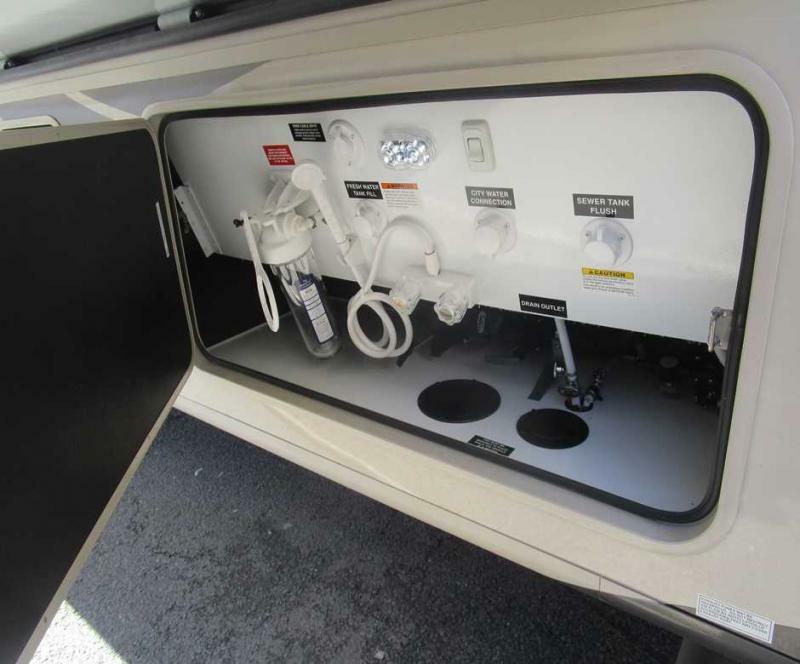 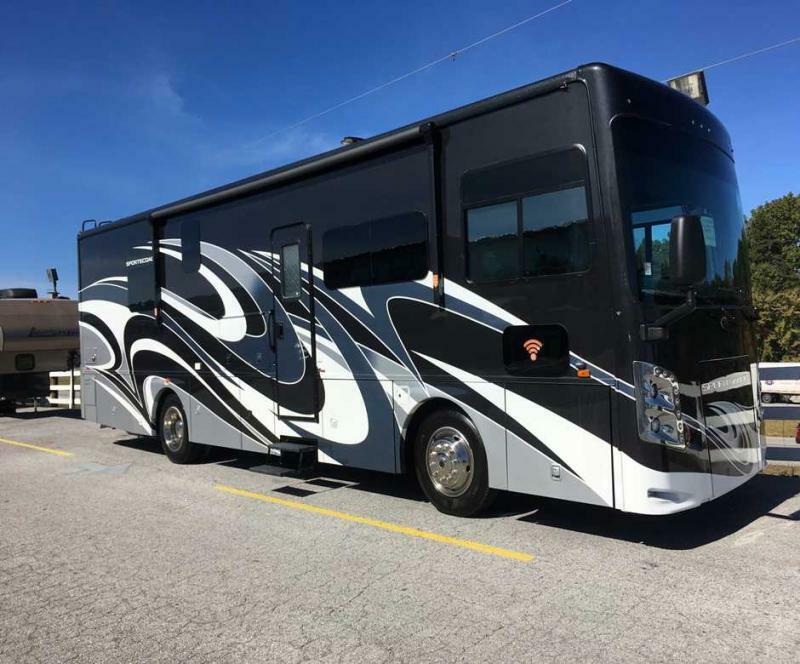 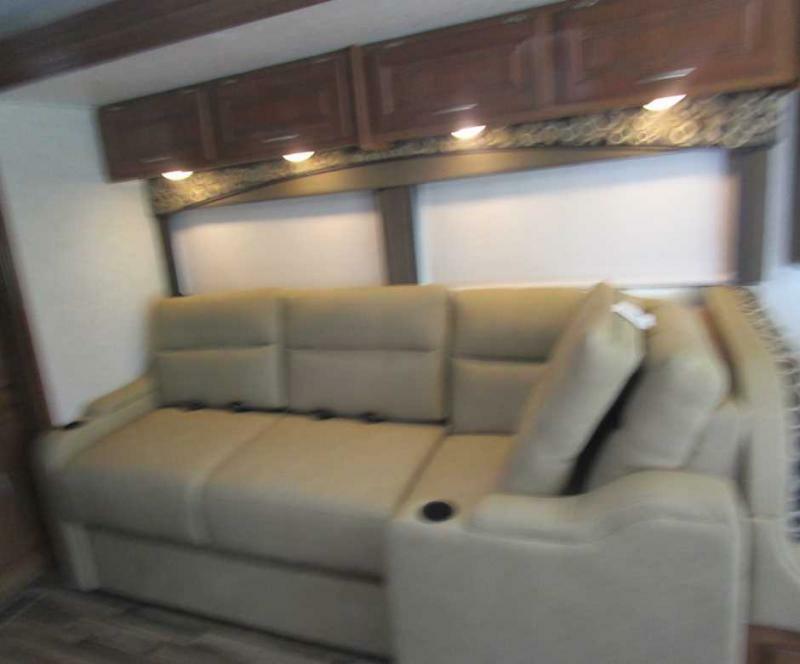 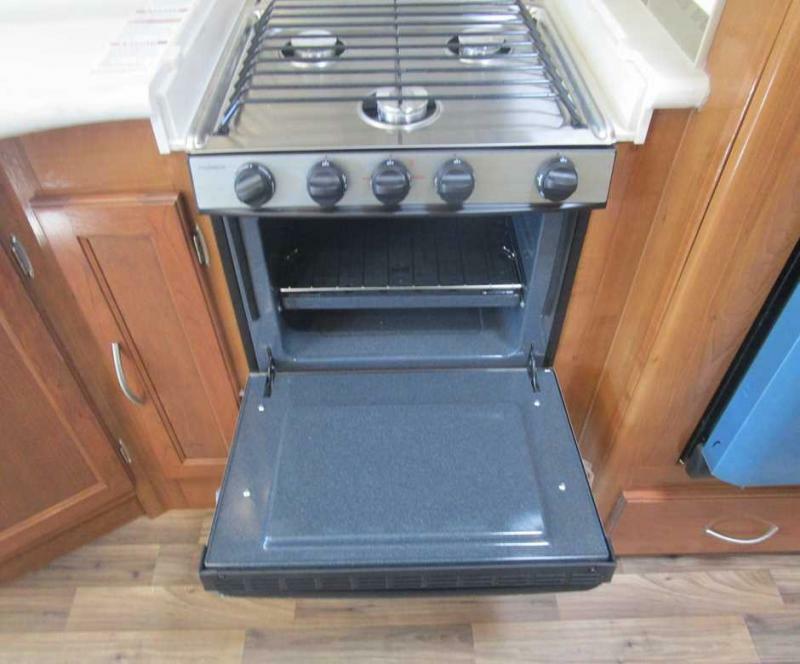 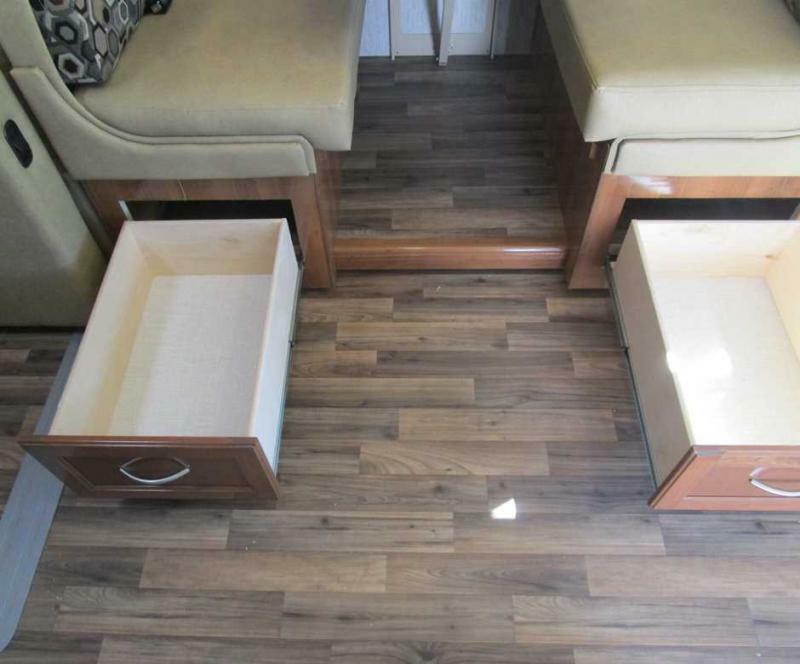 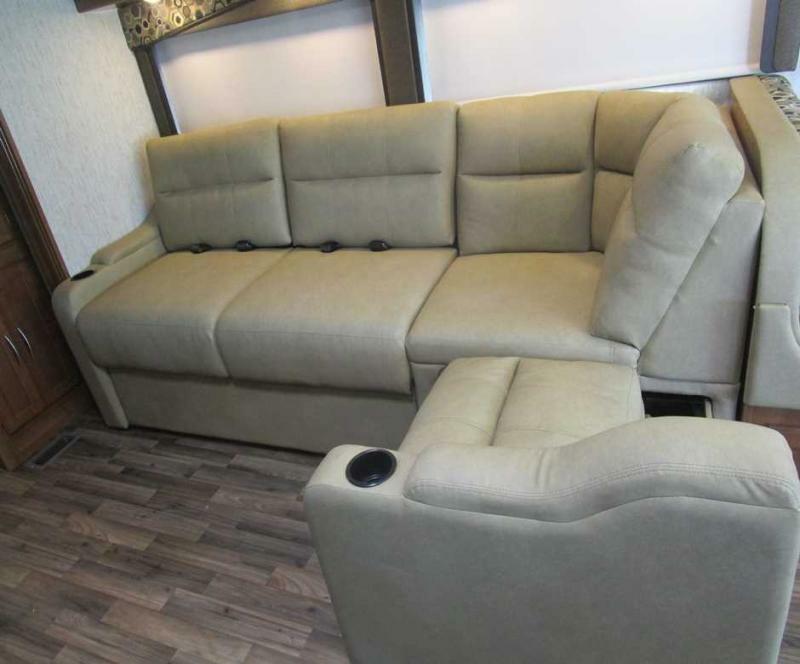 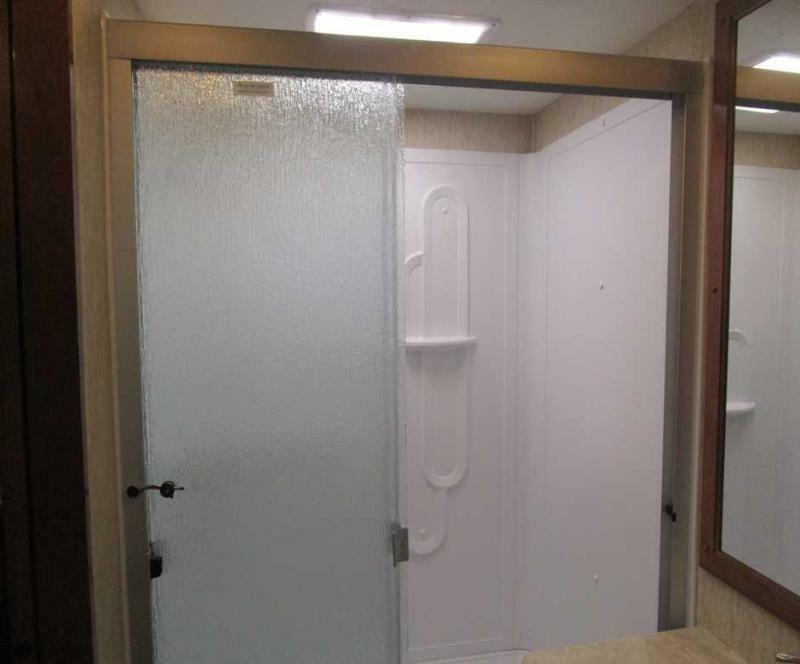 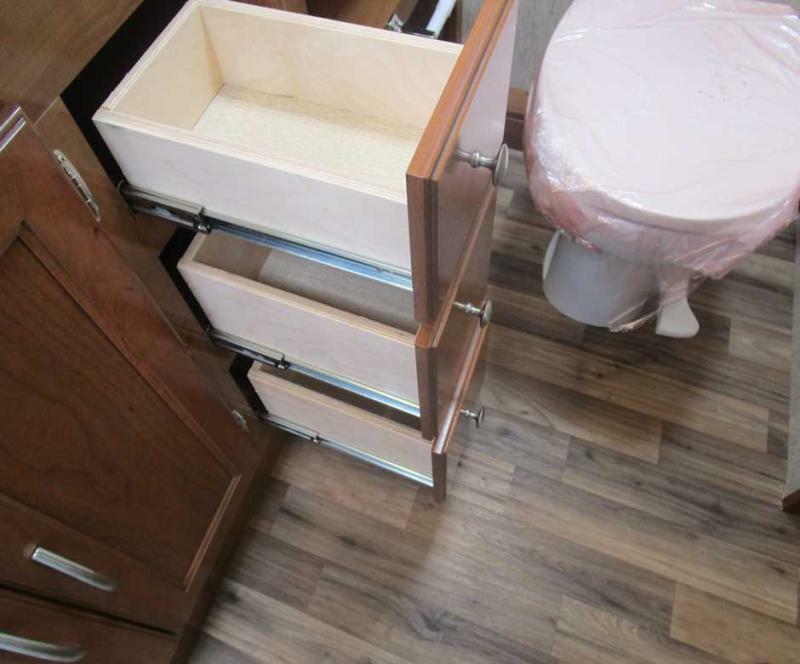 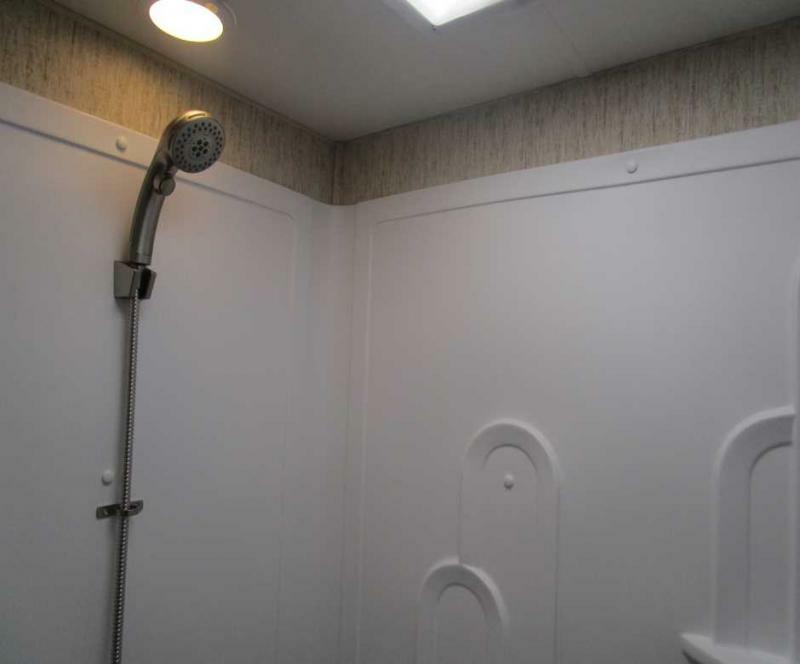 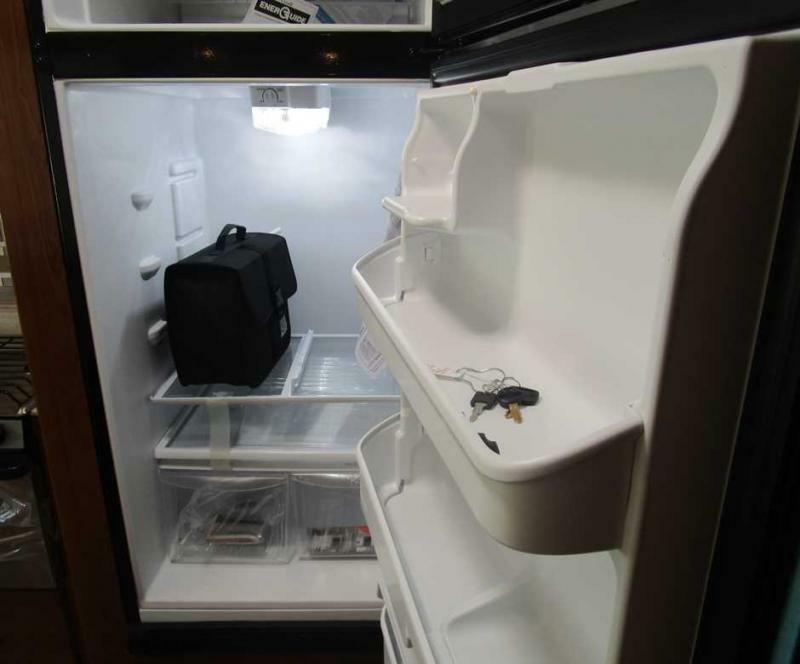 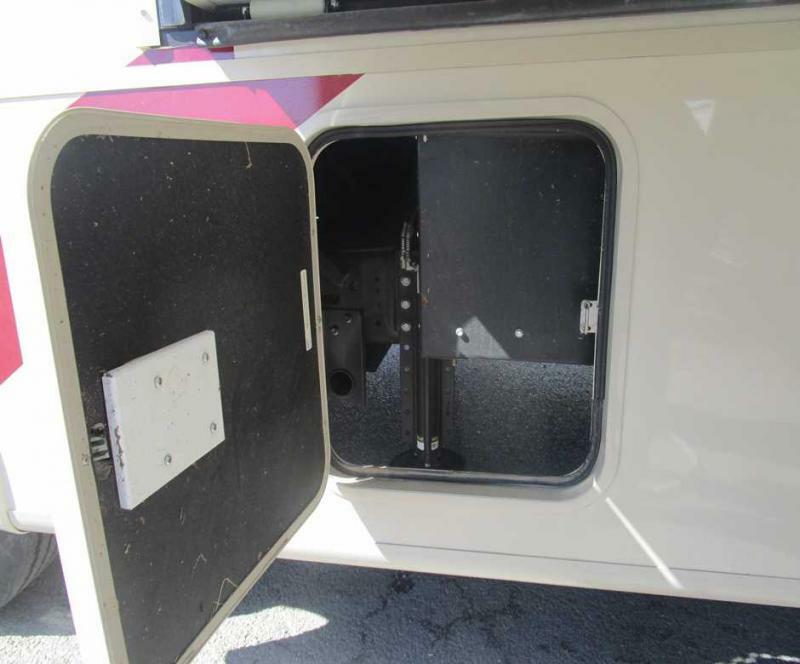 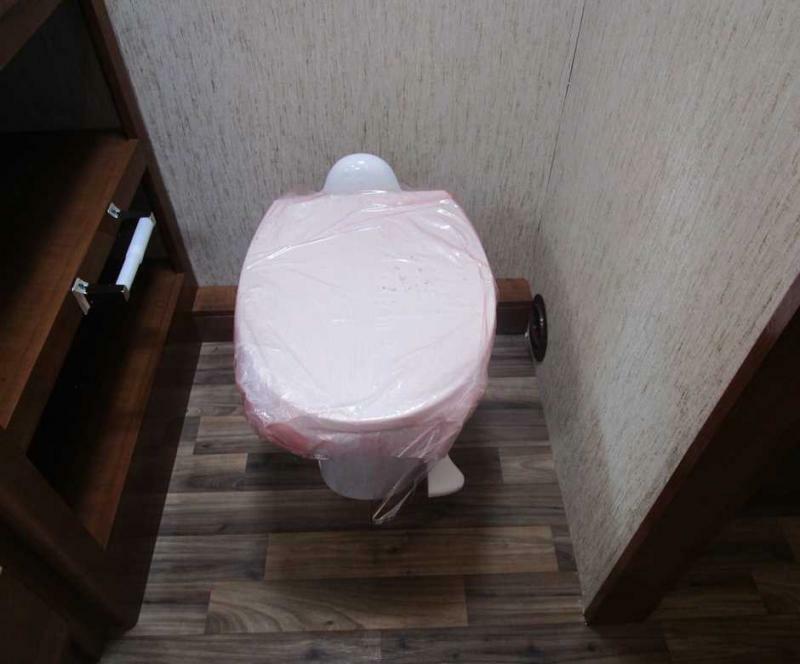 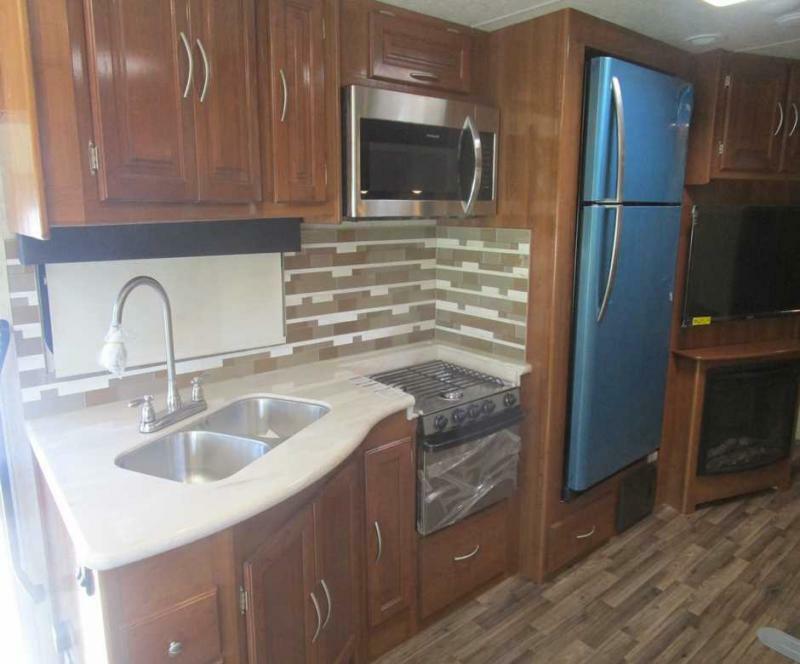 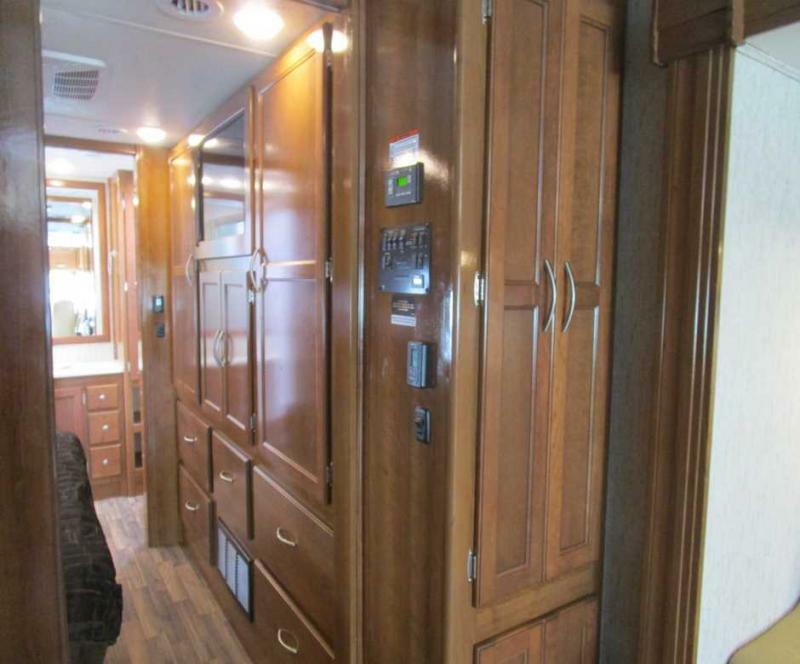 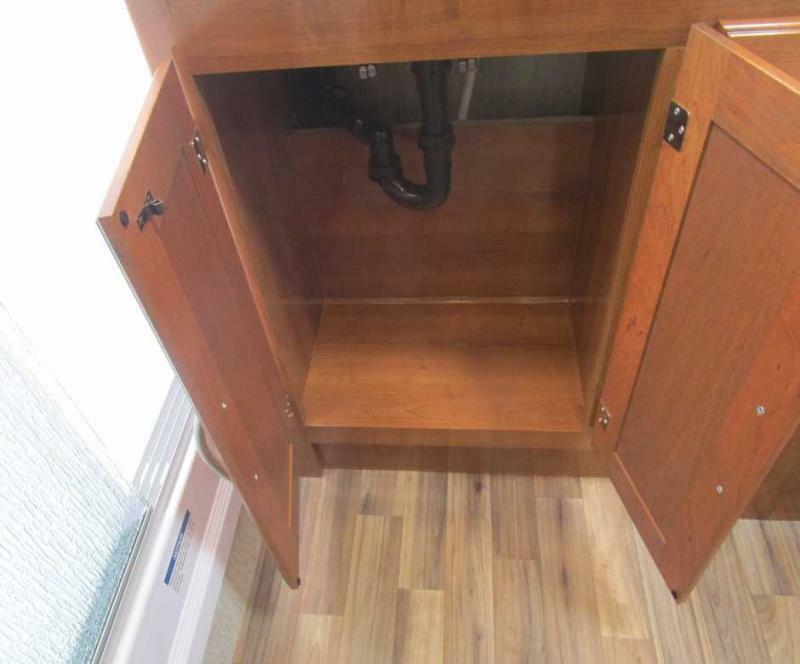 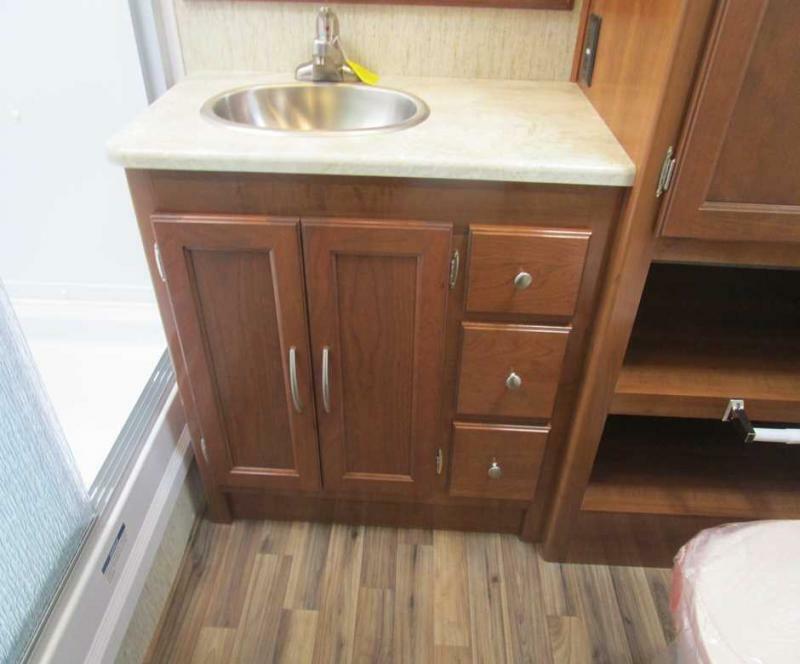 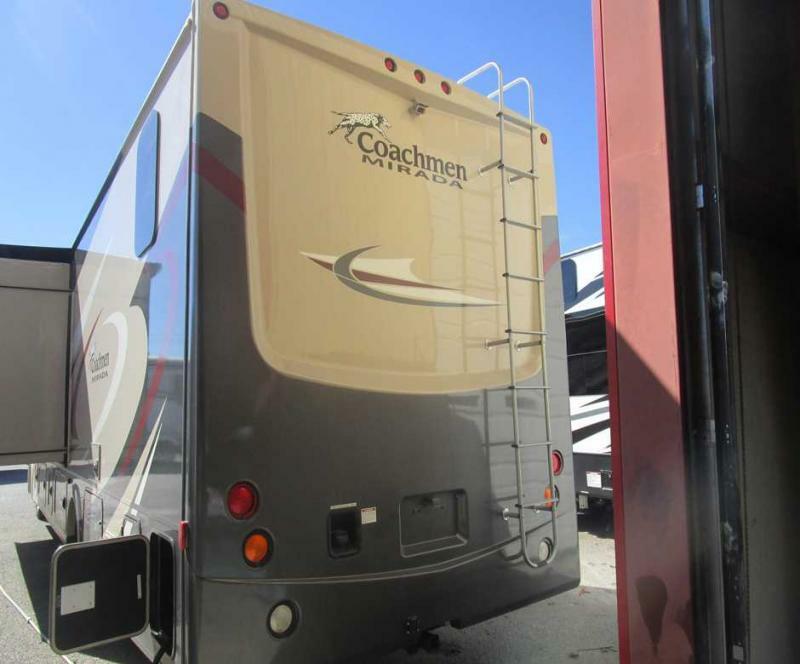 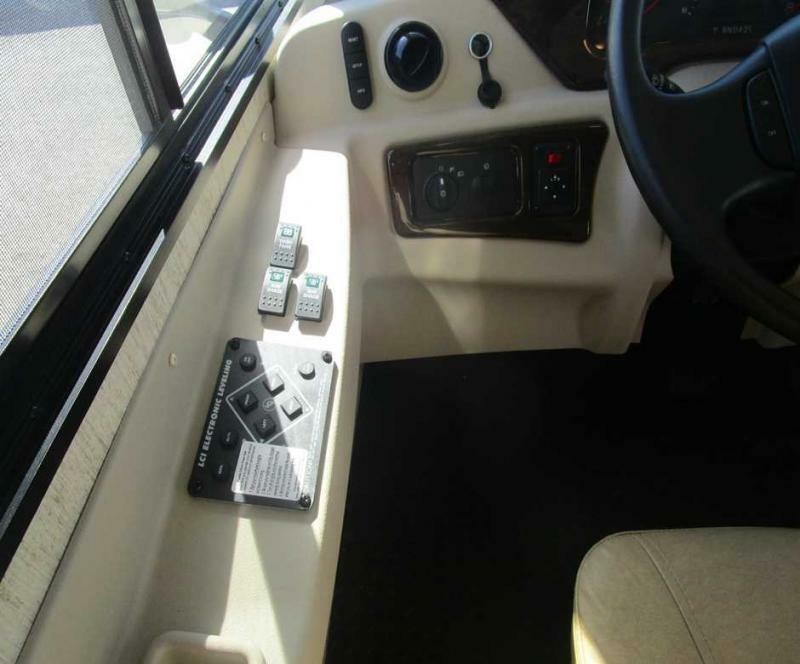 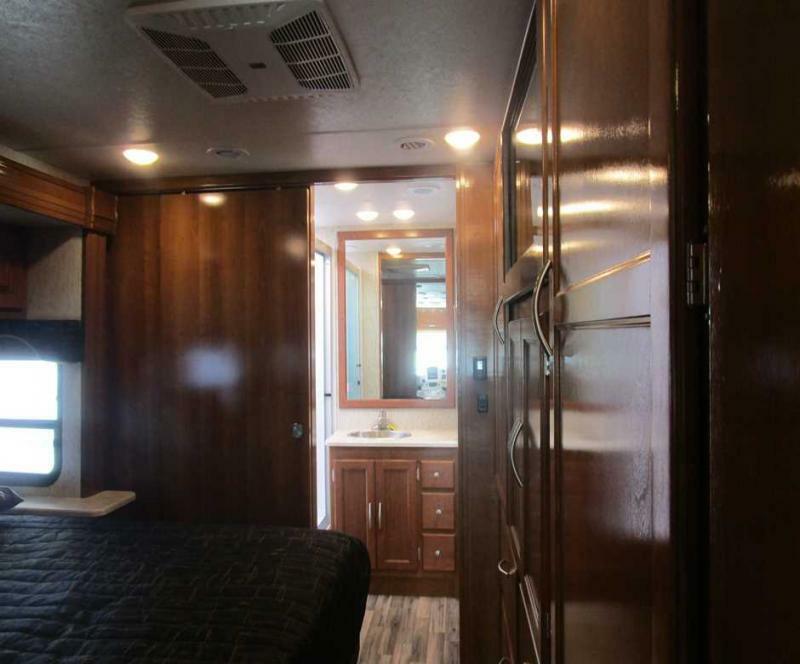 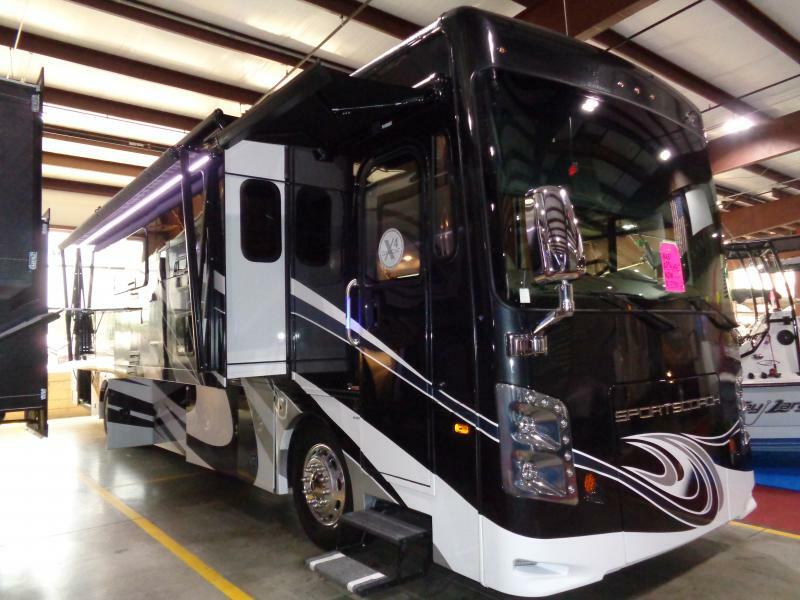 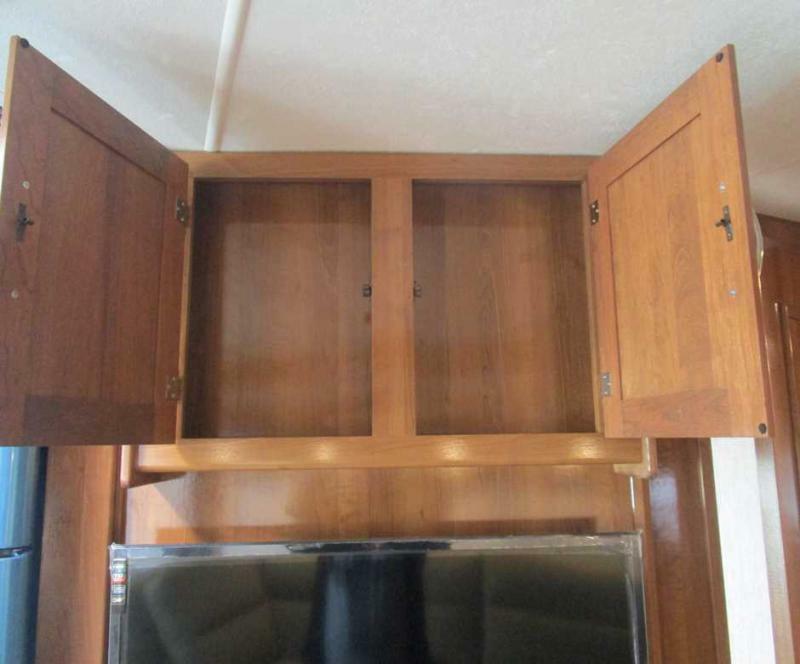 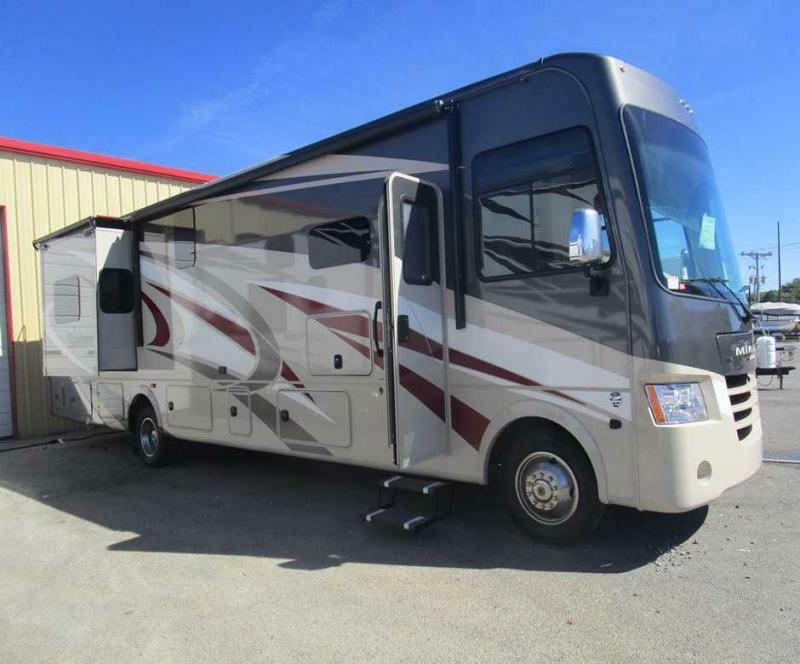 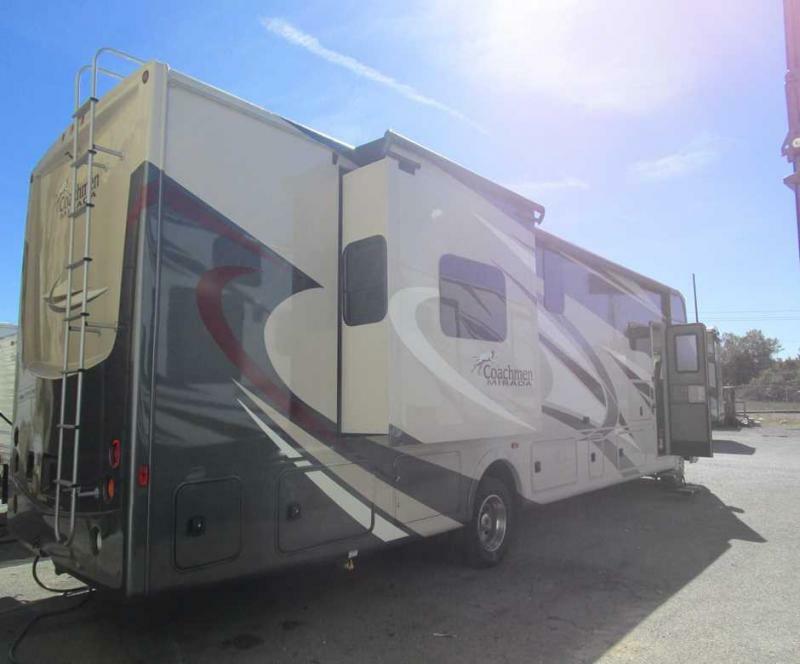 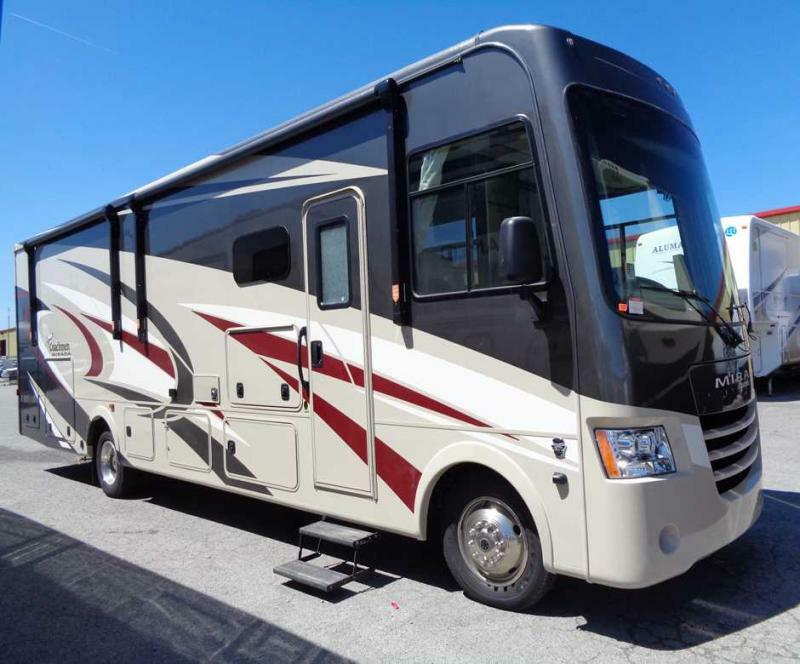 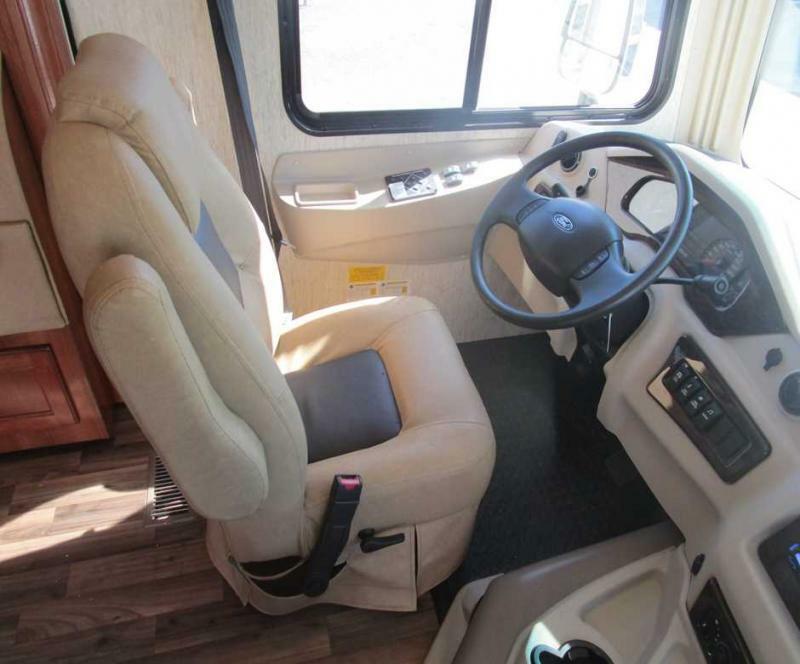 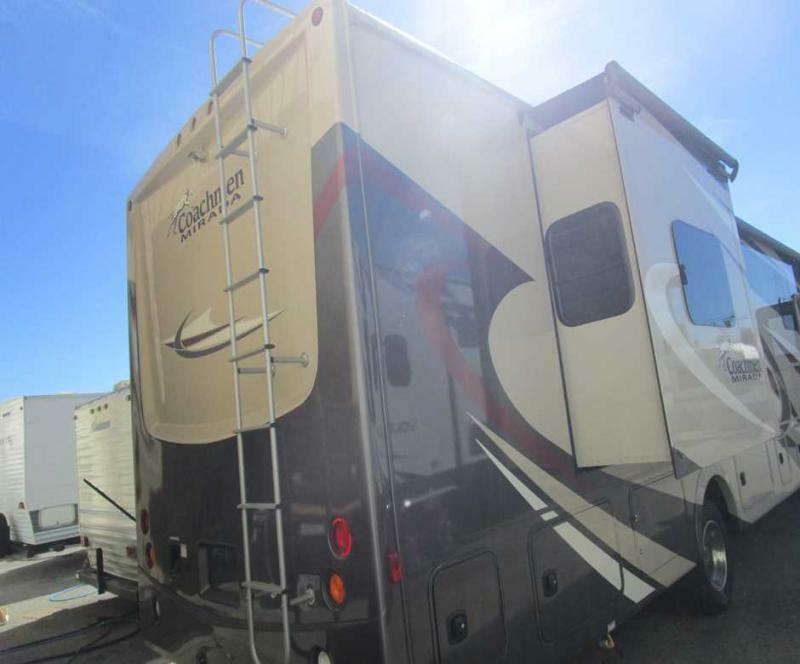 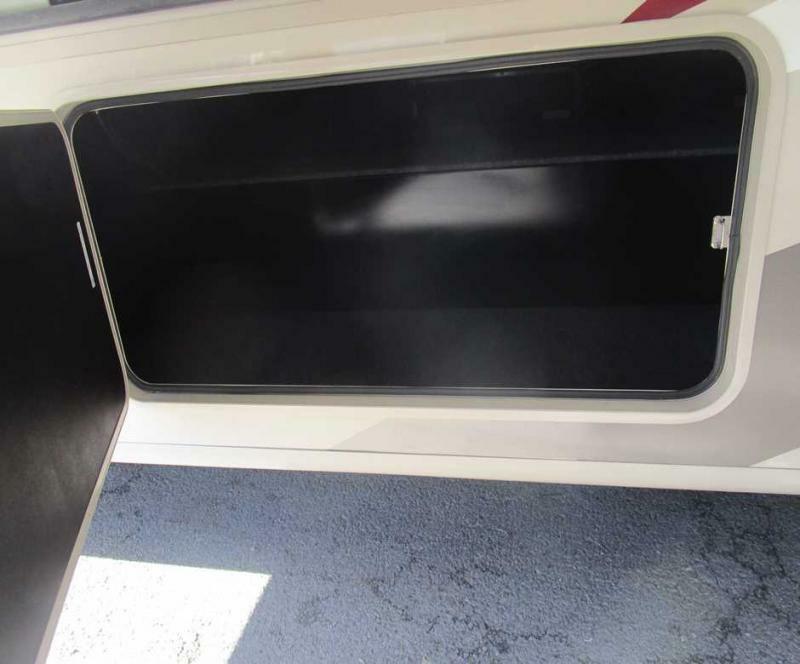 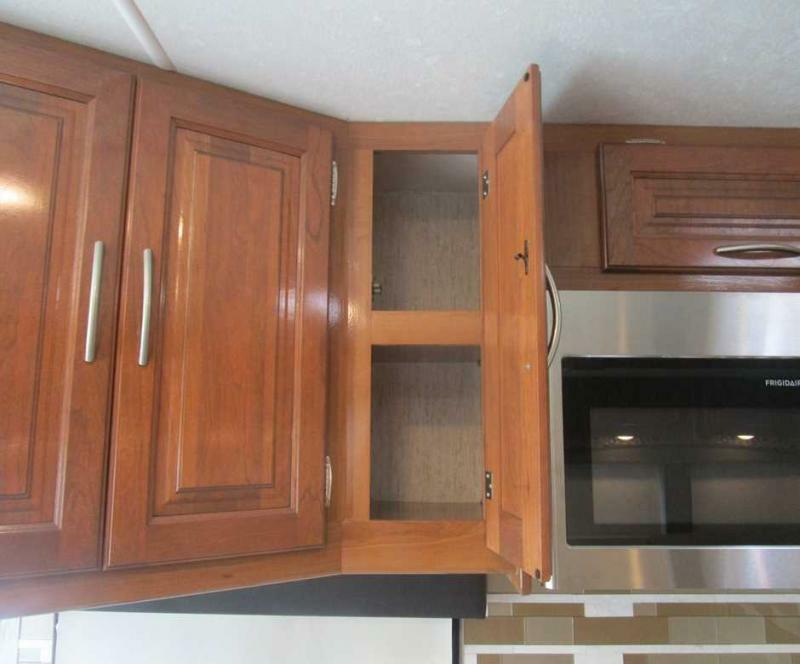 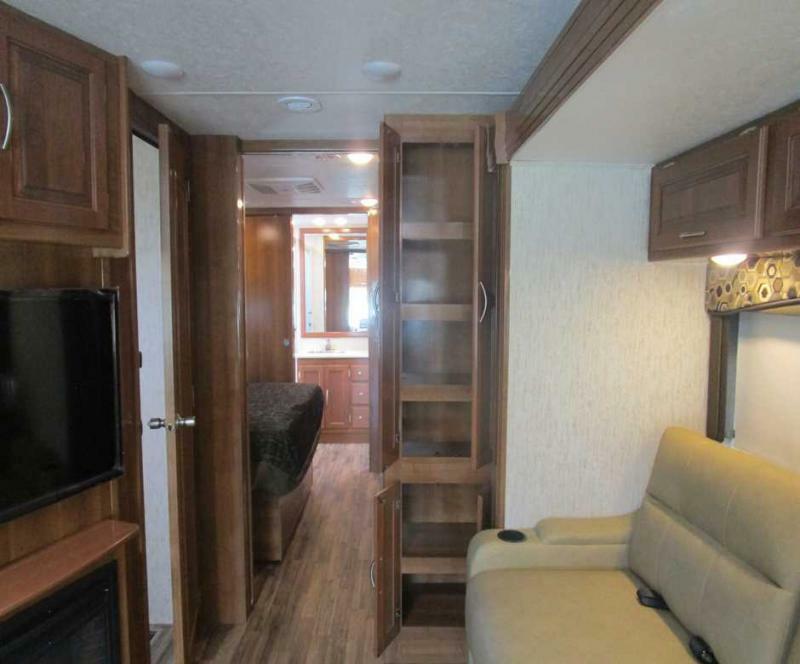 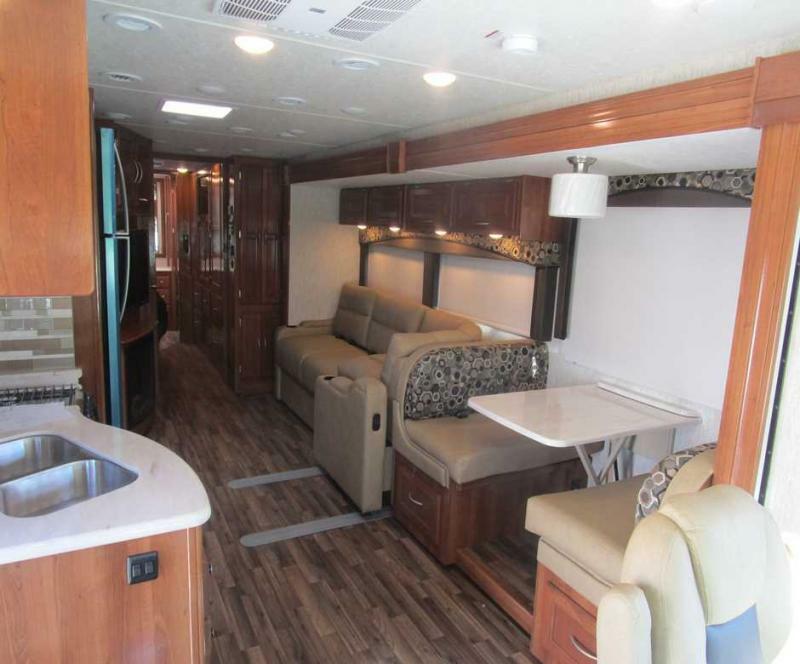 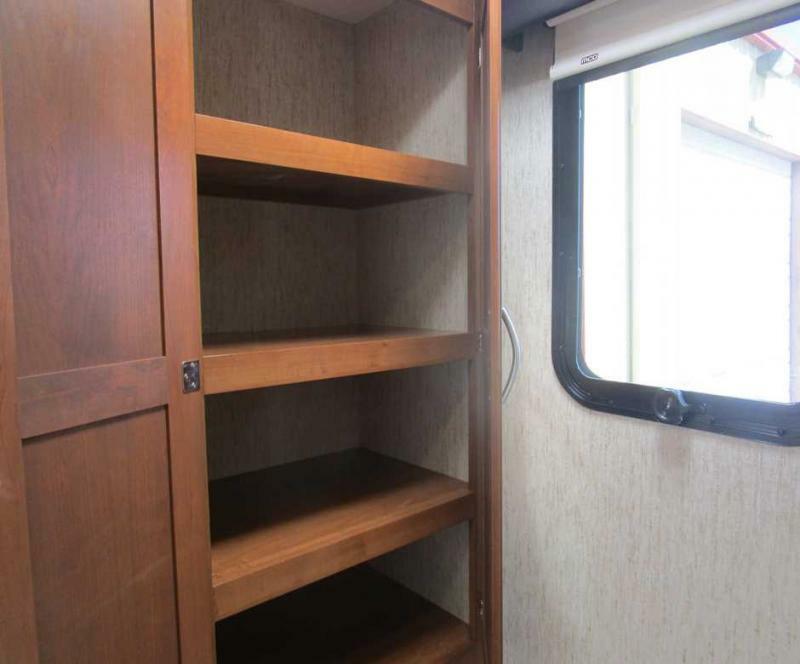 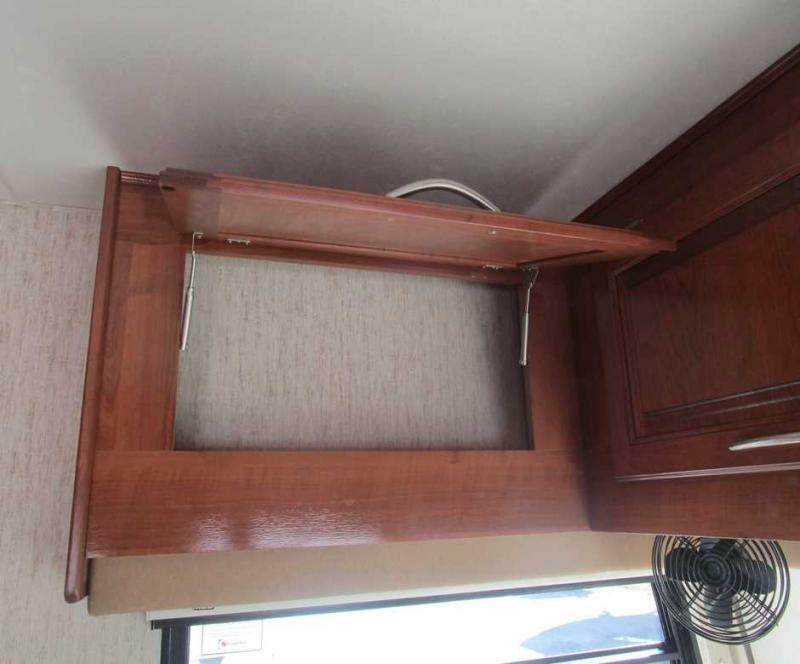 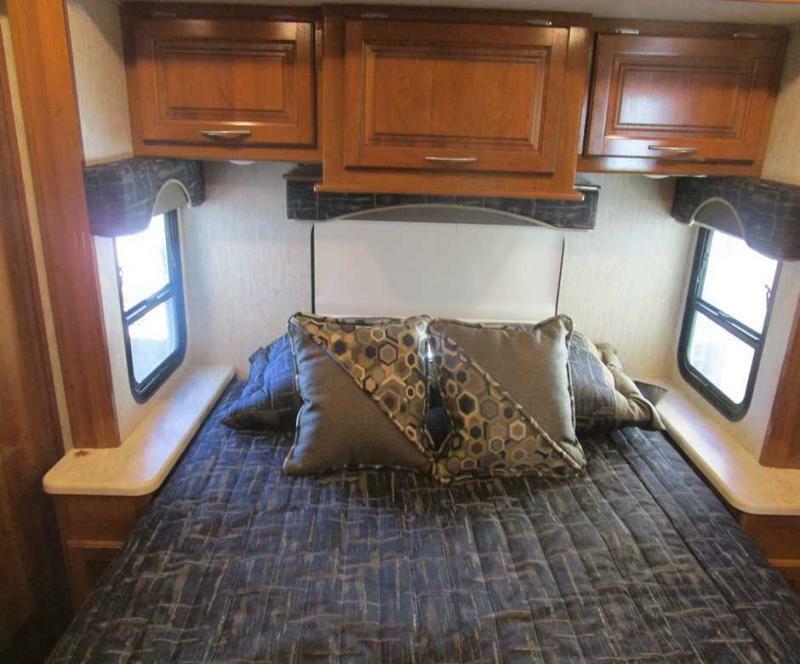 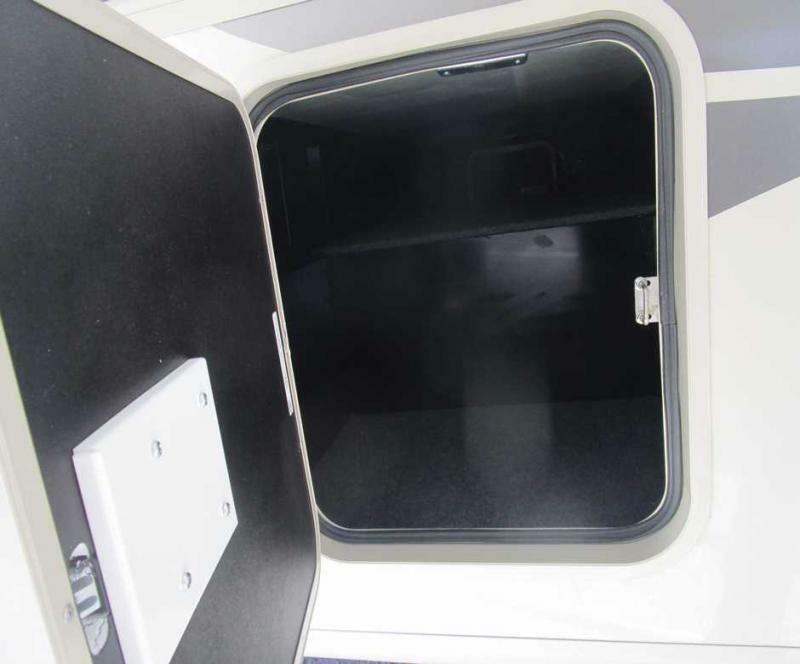 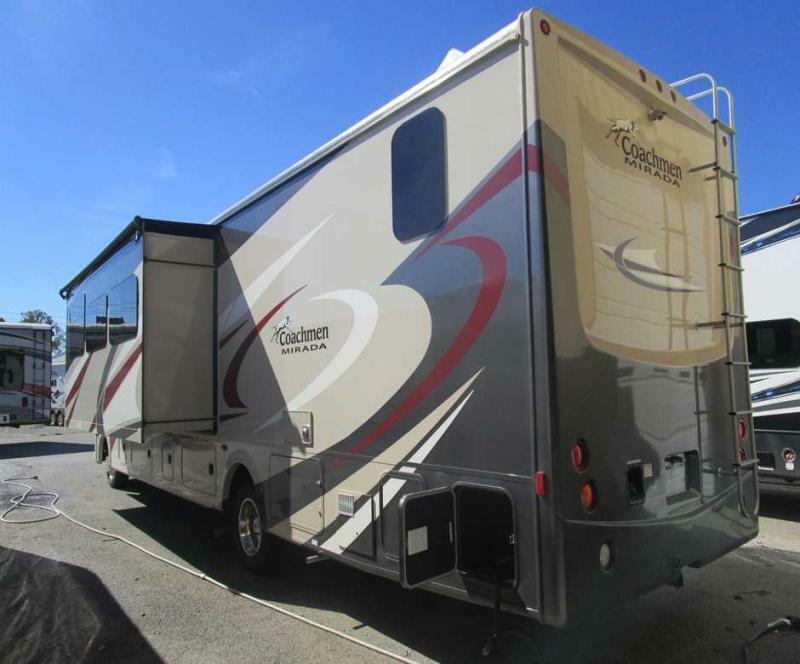 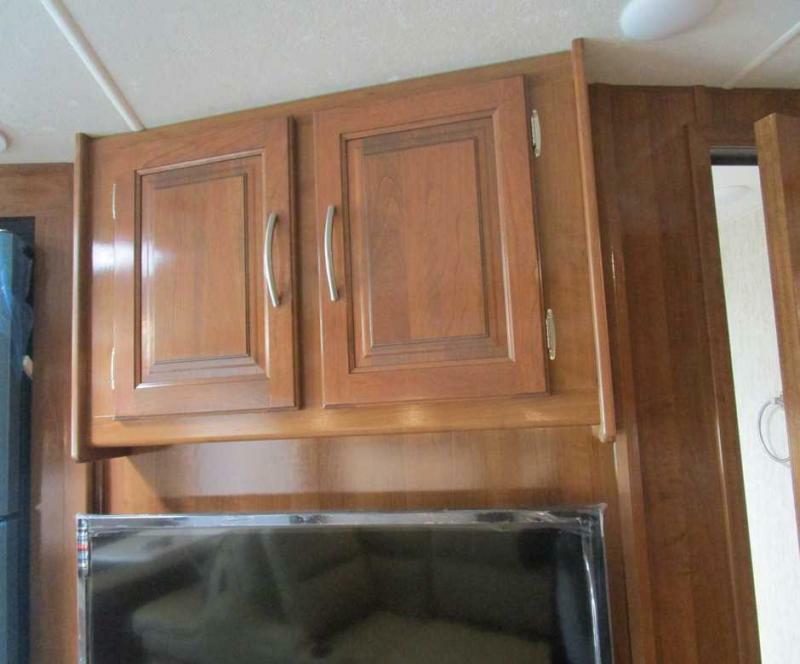 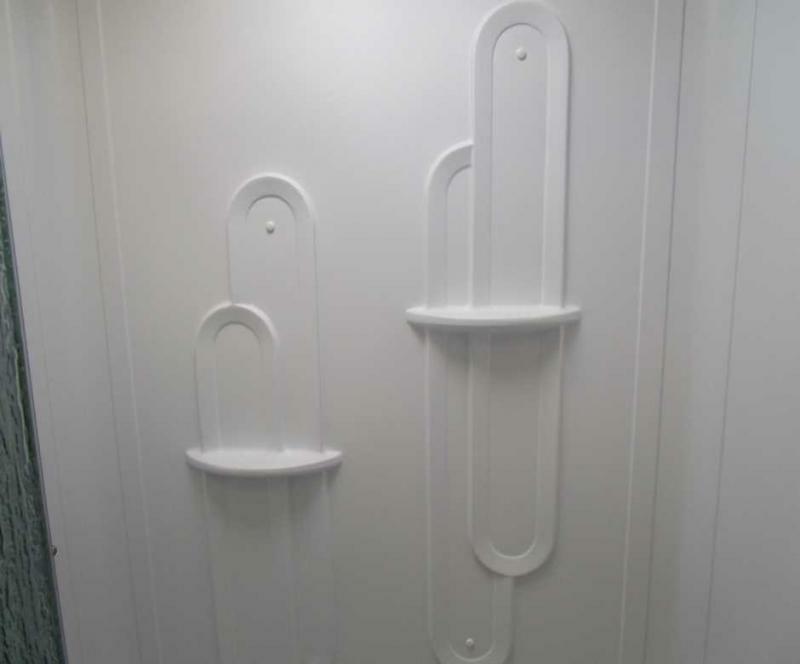 Equipped with stainless steel appliances, outside entertainment center, travel easy roadside assistance, 15K BTU A/C, plus everything else you need for your next vacation! 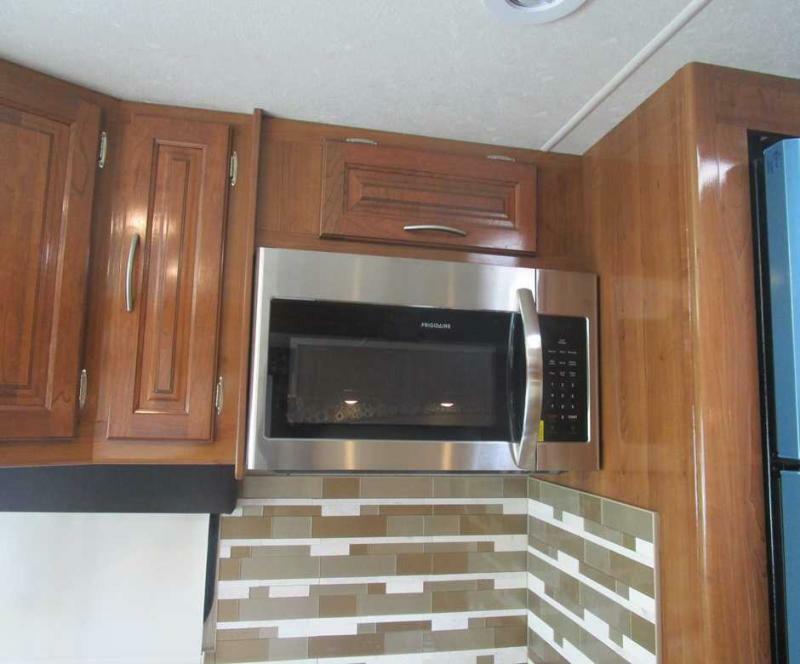 Please call or come by for more details.